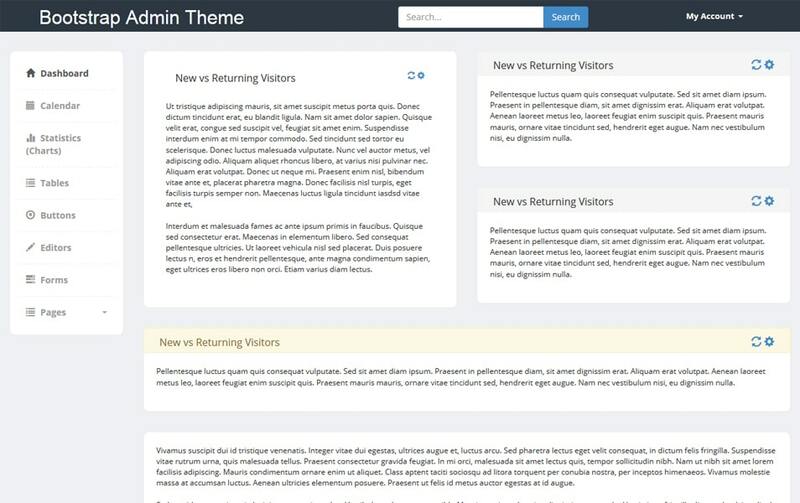 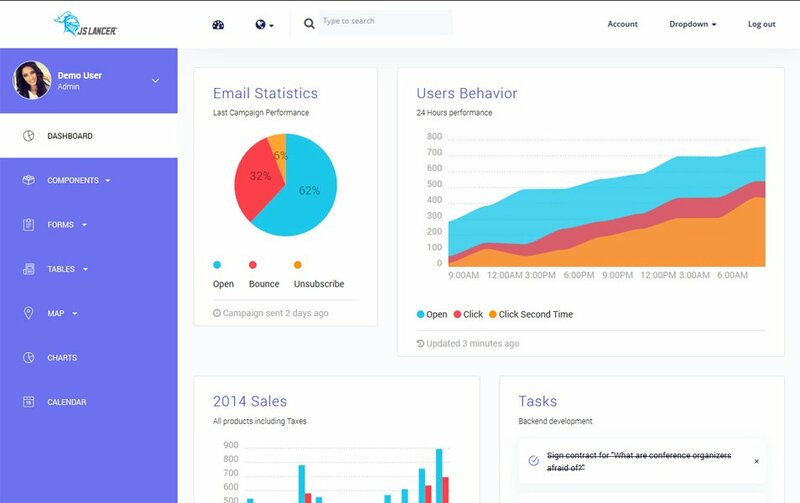 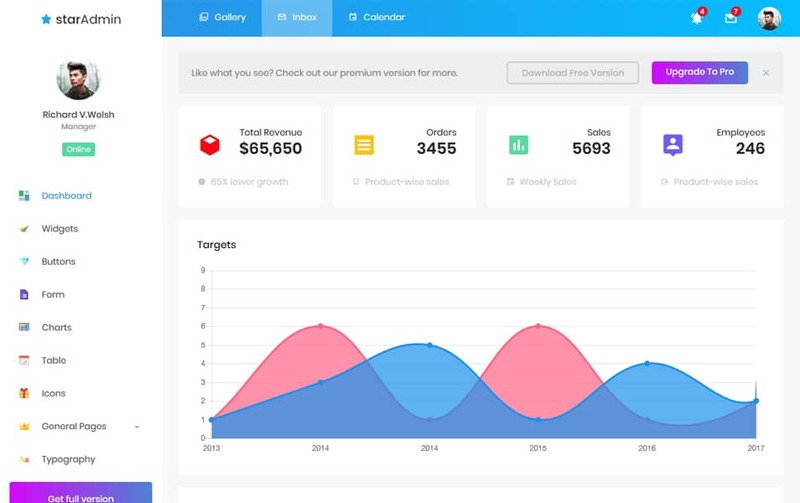 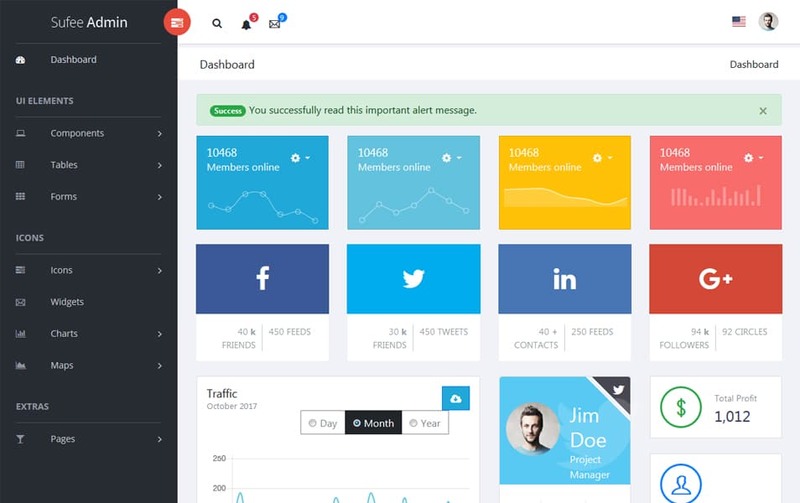 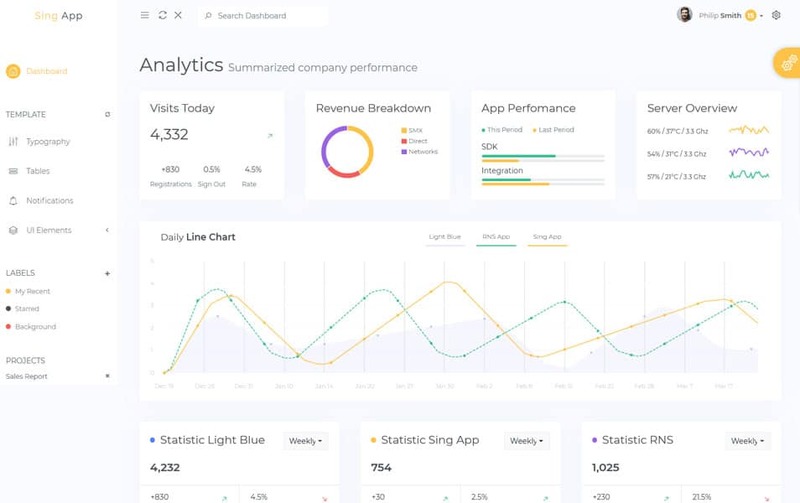 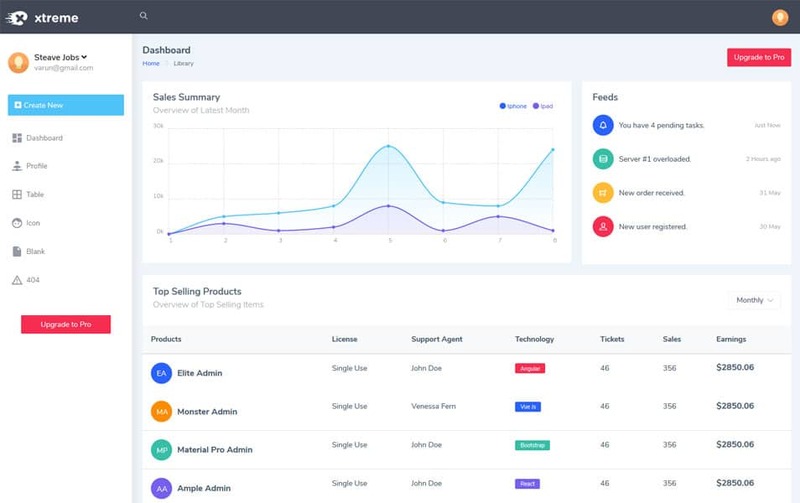 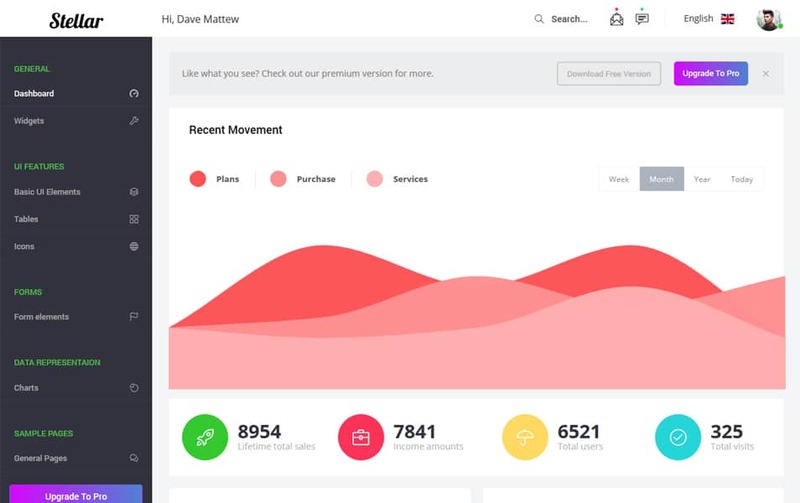 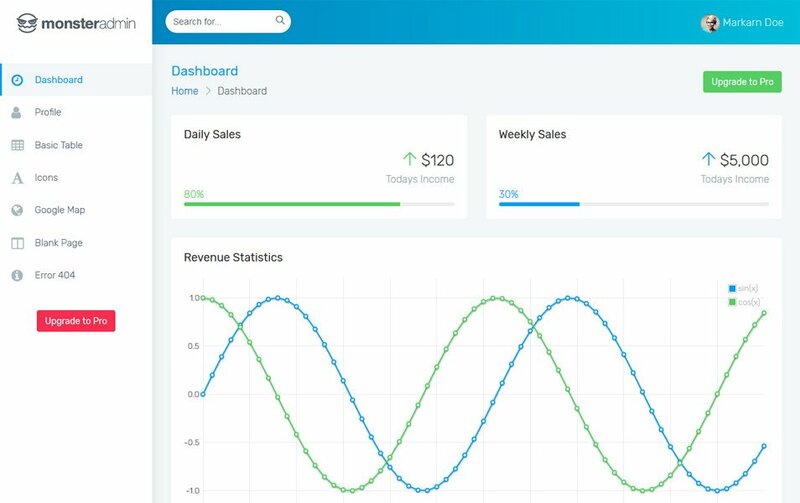 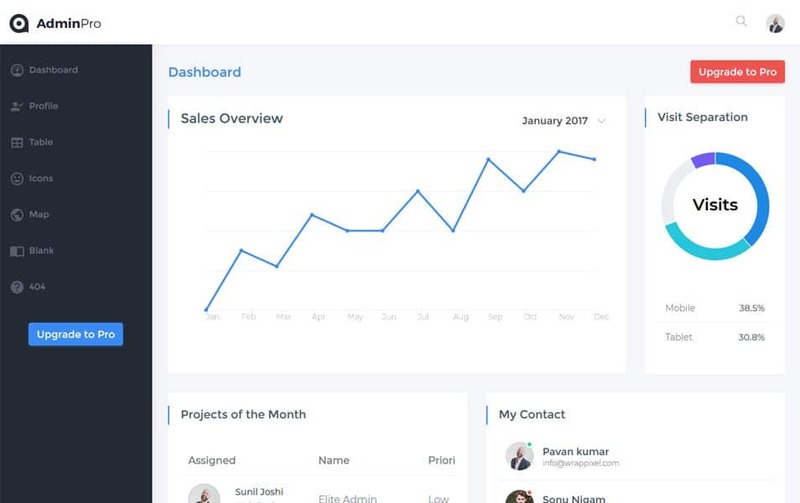 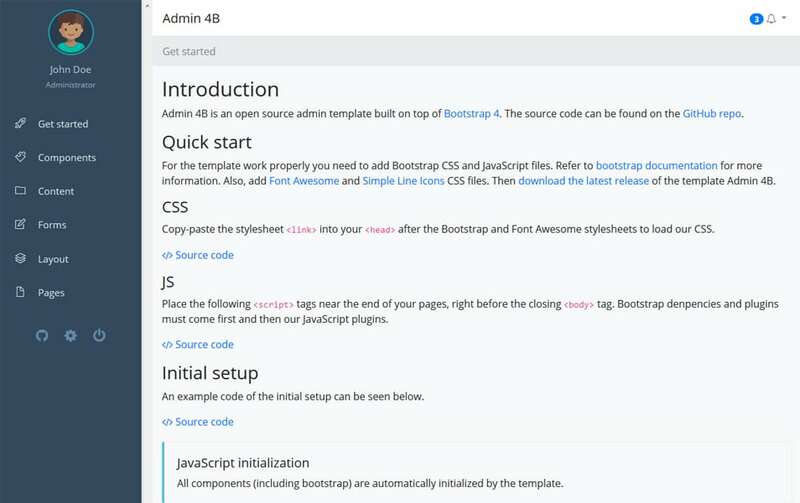 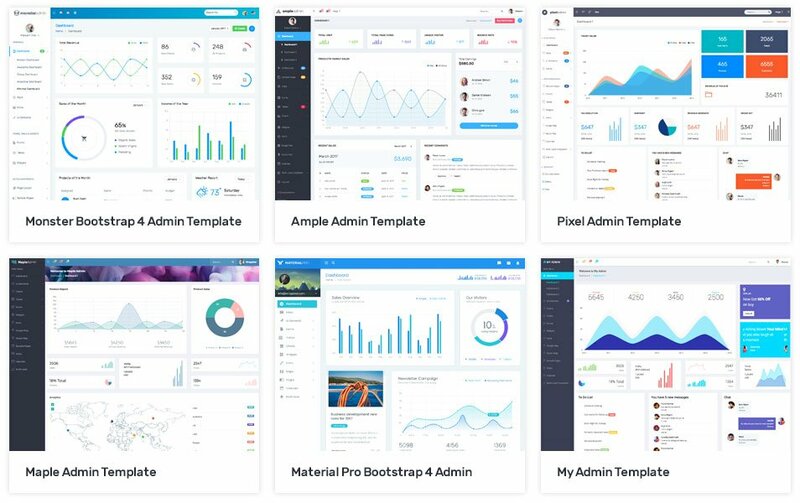 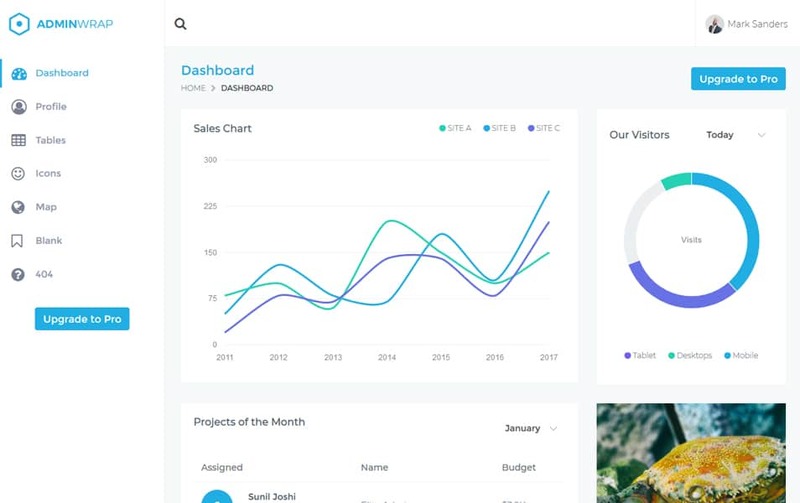 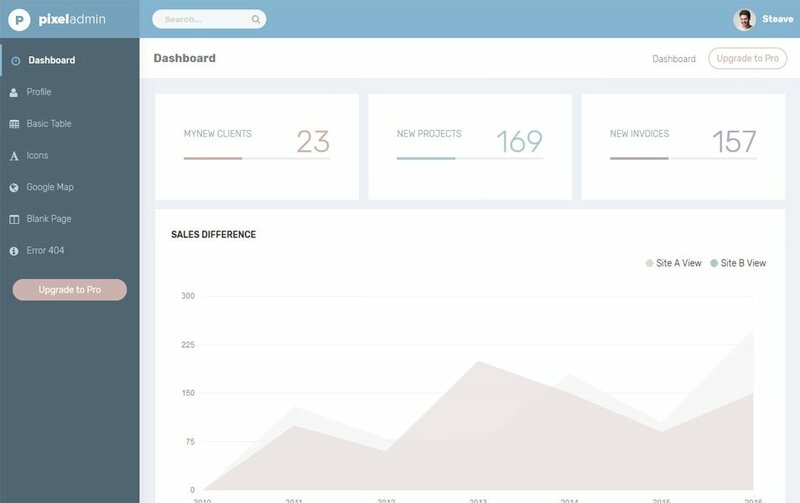 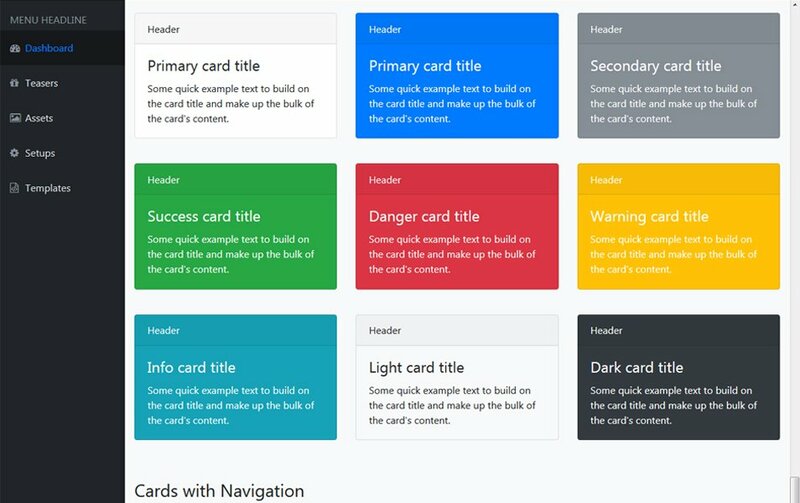 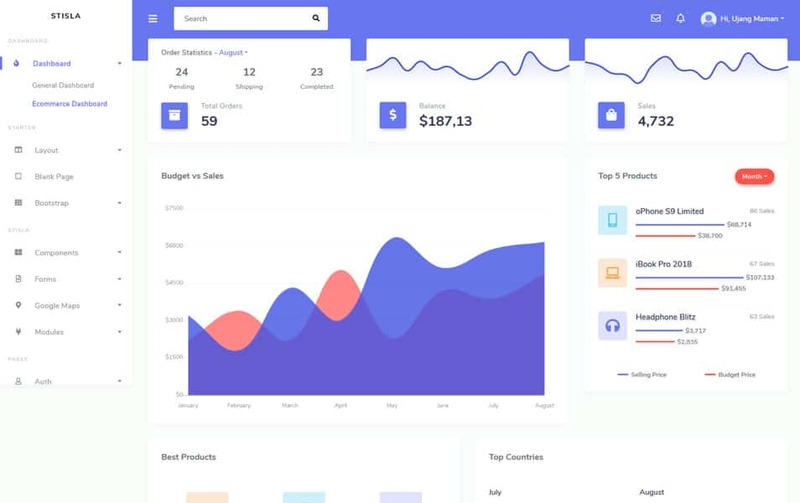 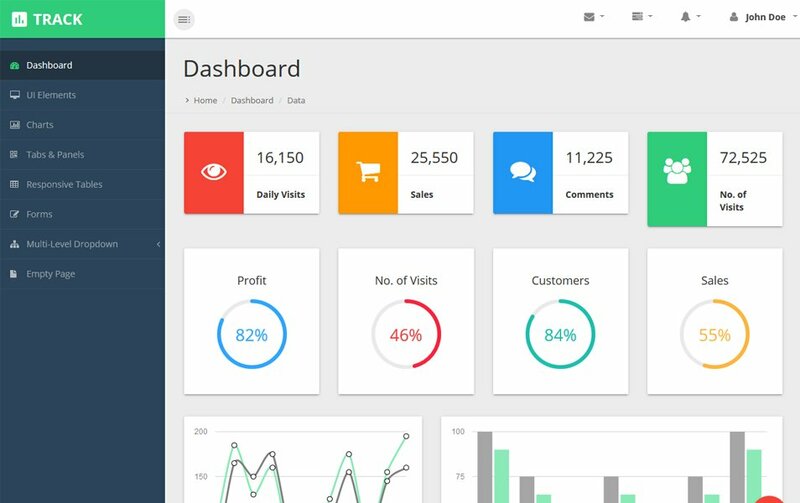 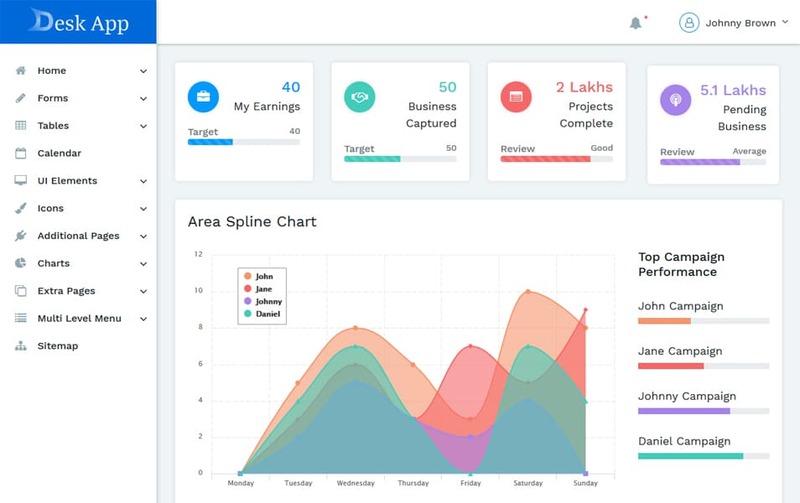 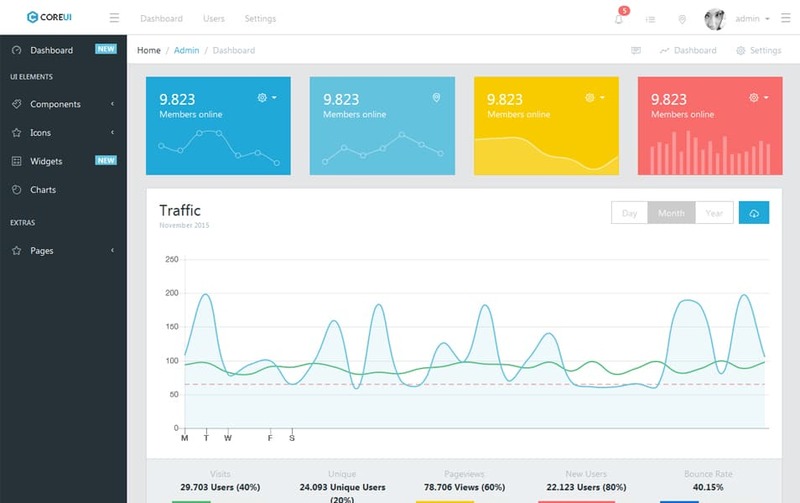 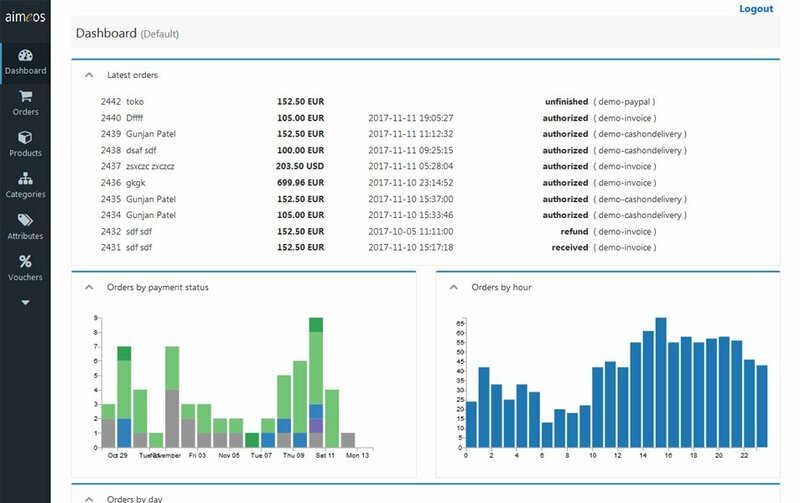 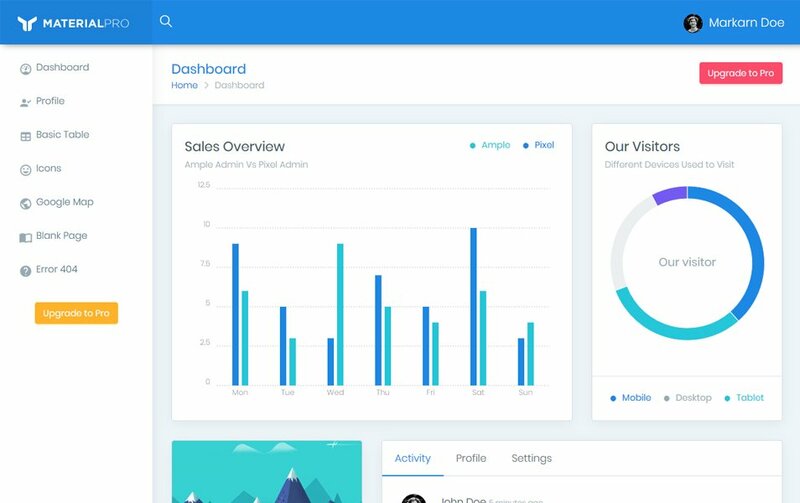 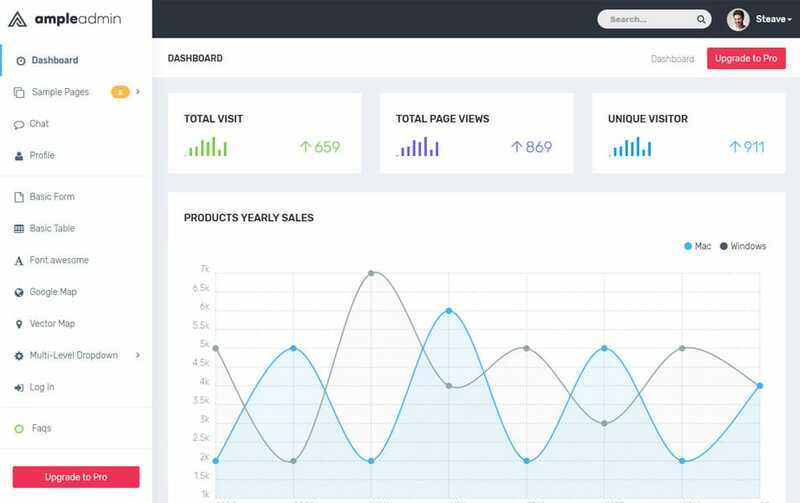 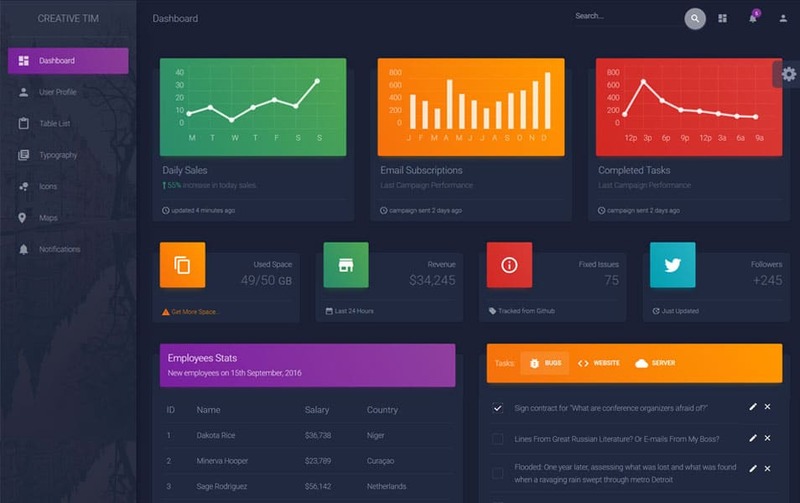 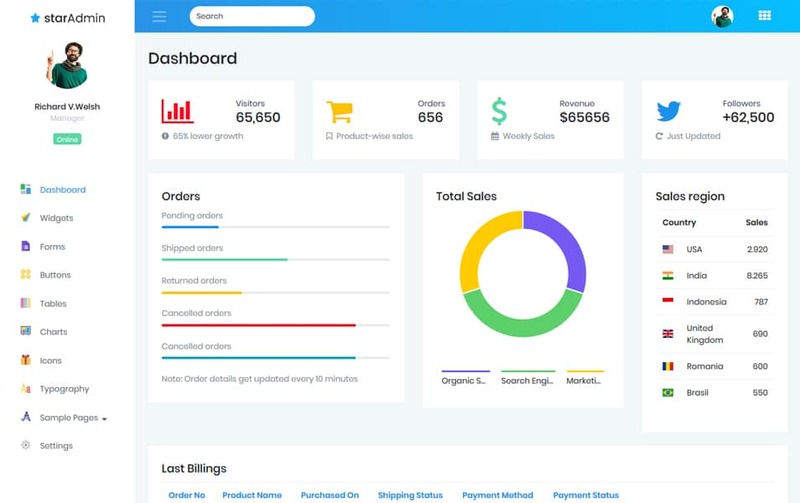 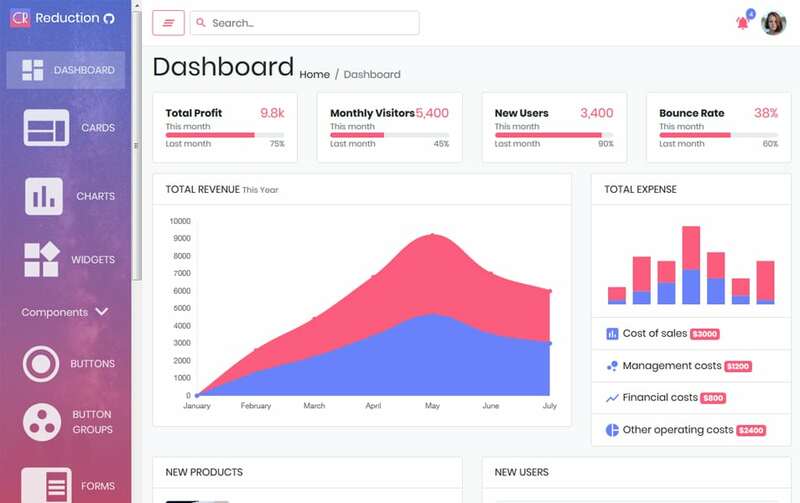 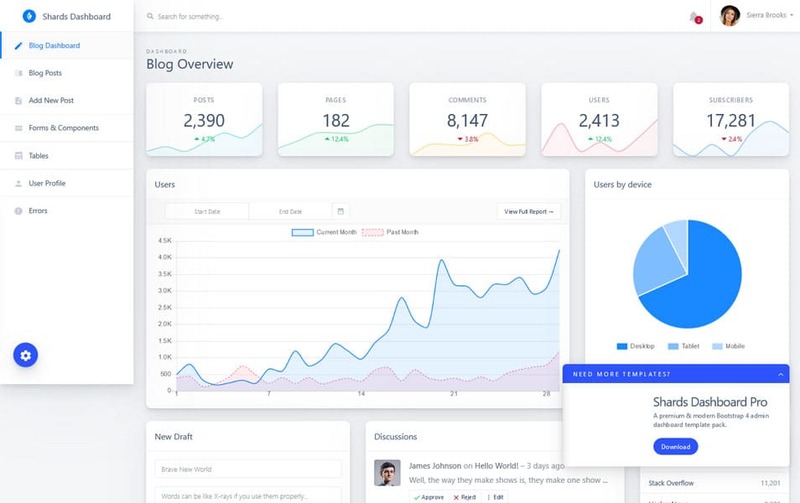 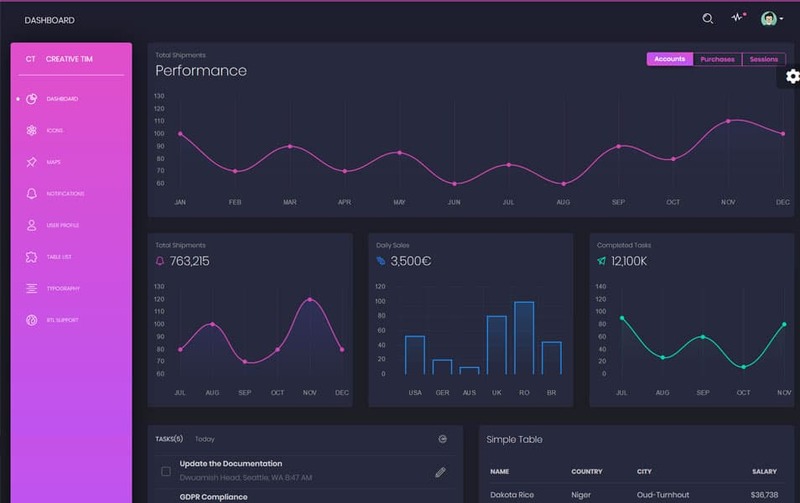 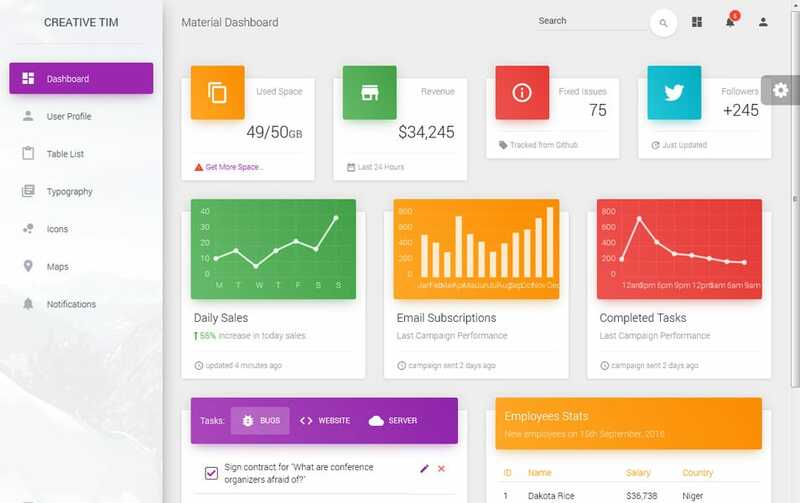 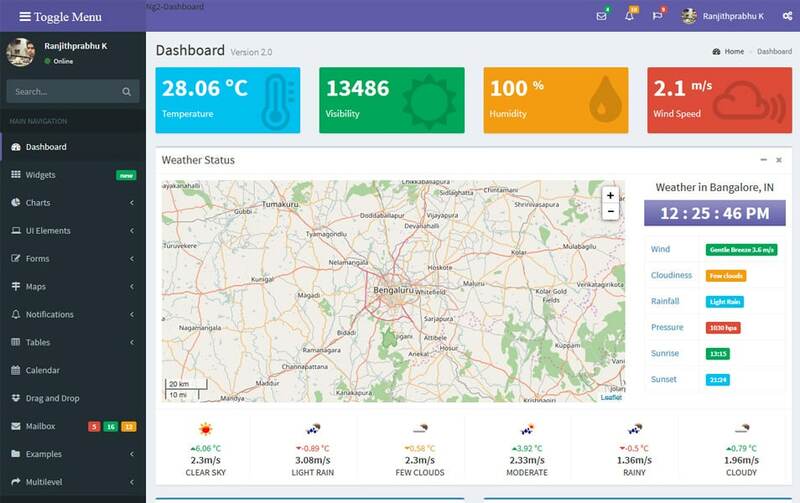 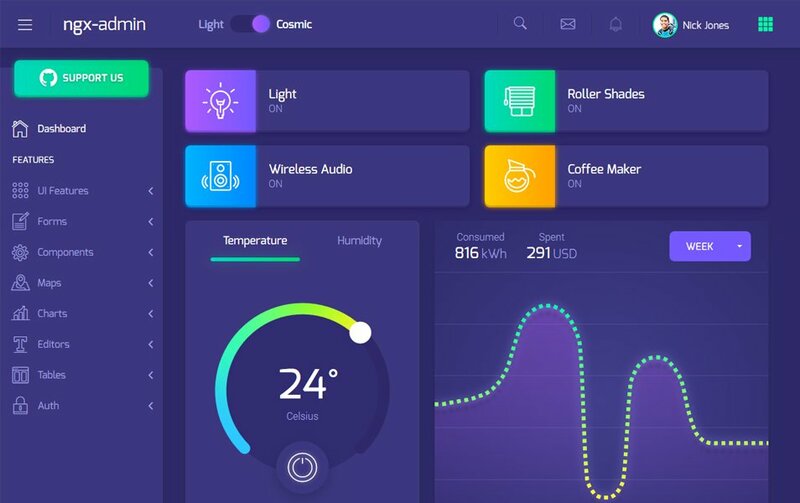 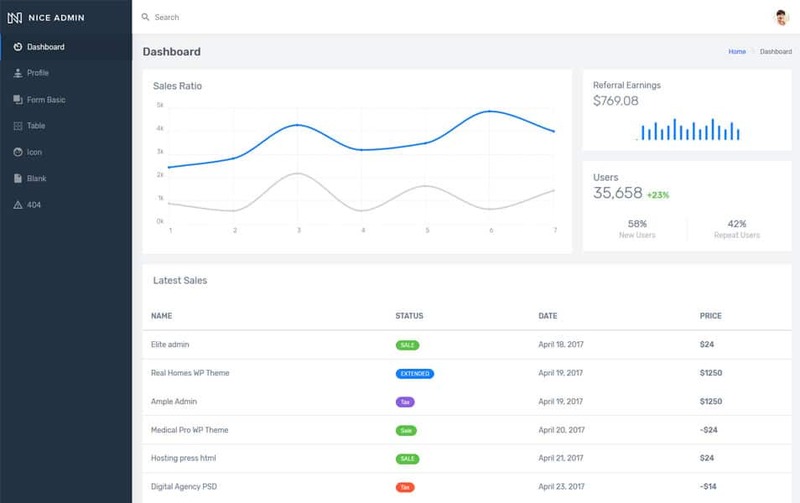 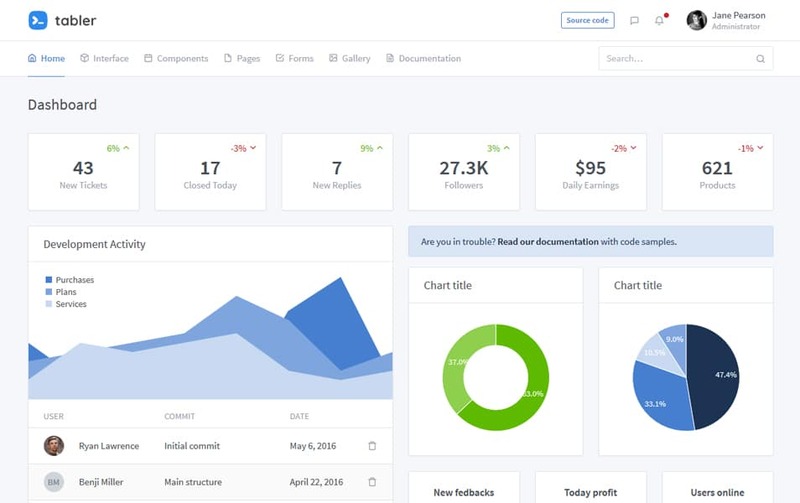 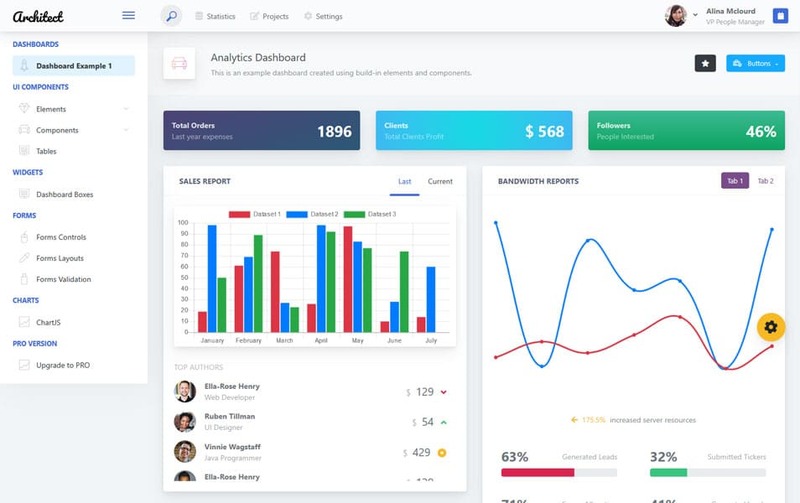 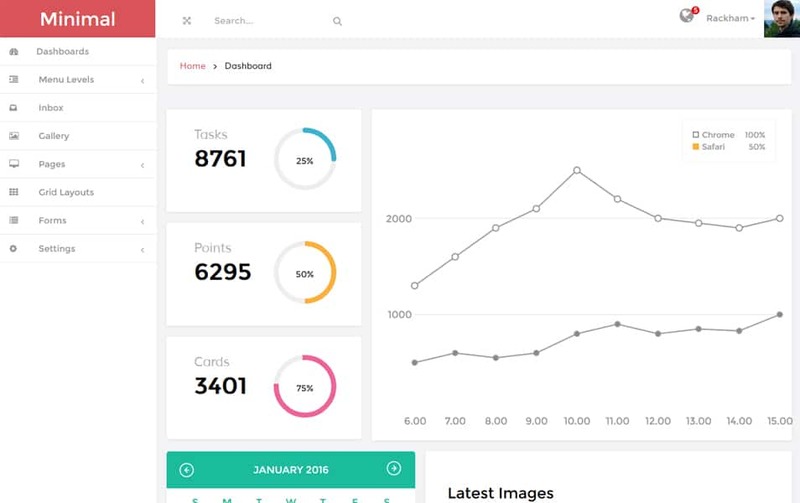 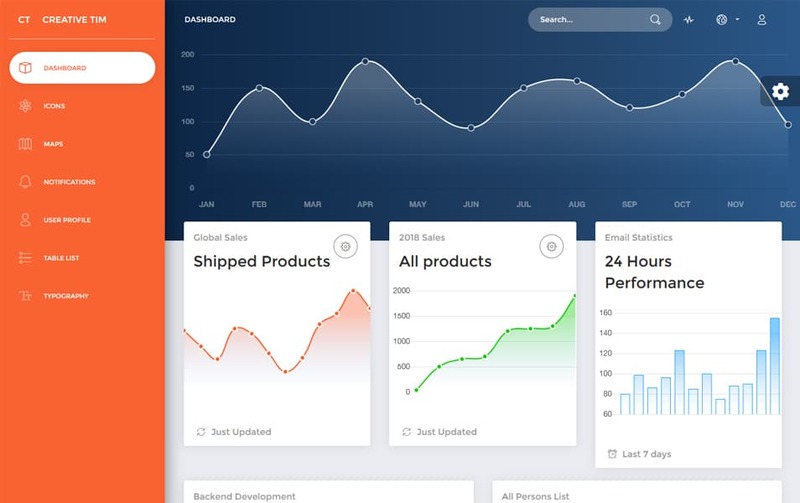 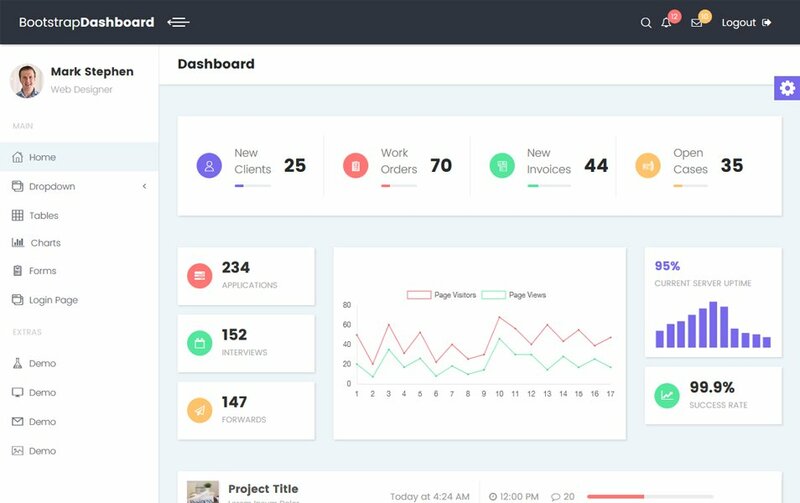 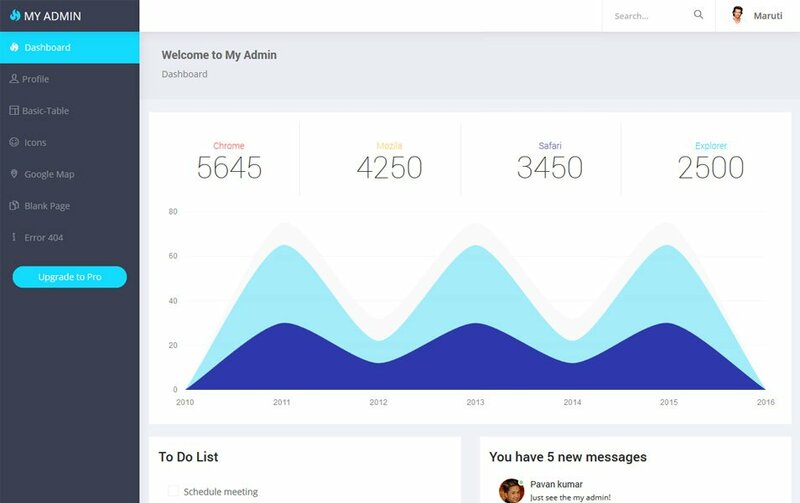 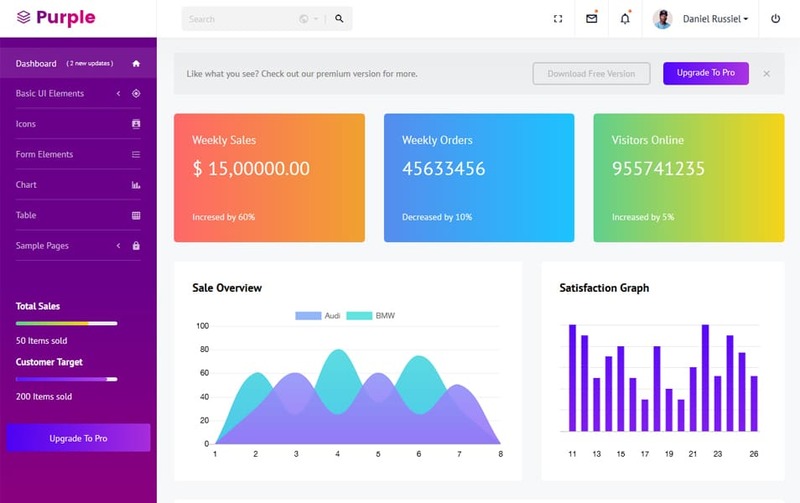 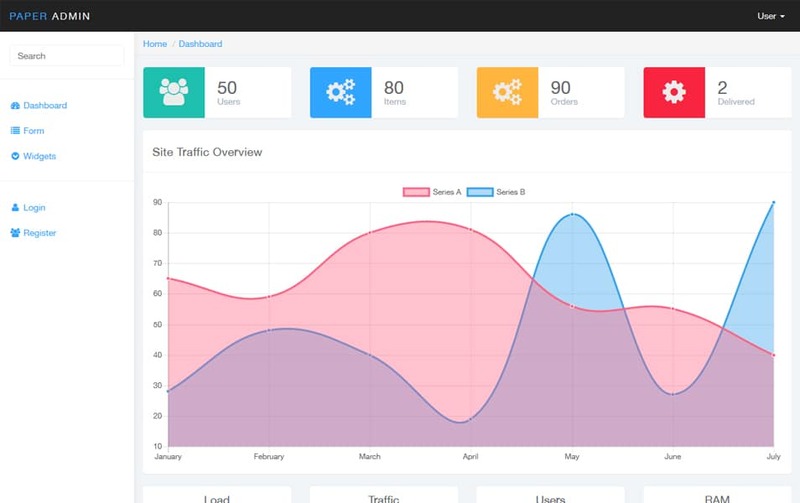 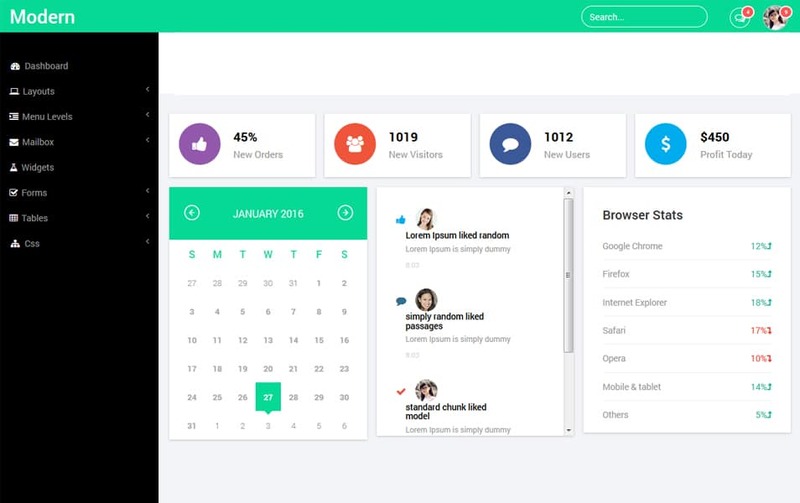 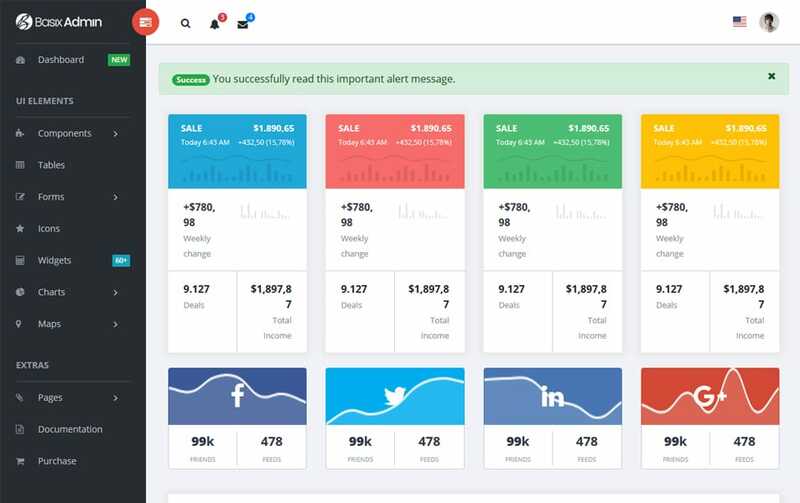 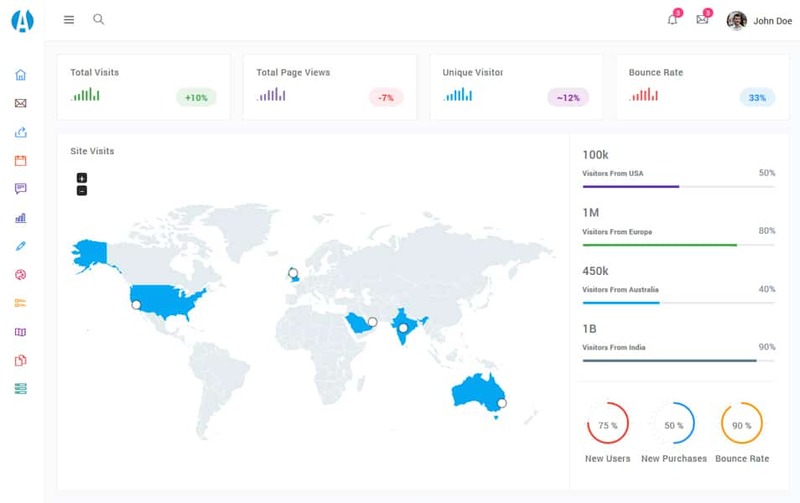 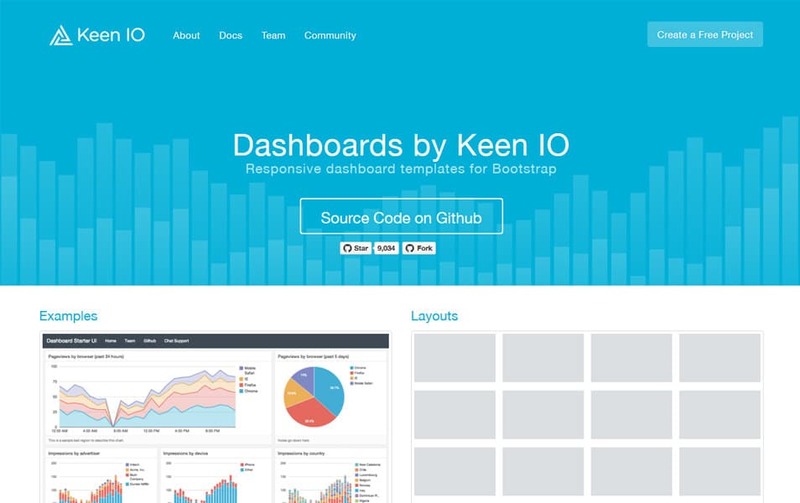 An excellent collection of free bootstrap admin templates for developers, these themes are enormous timesaver in your workflow, explore for more details. 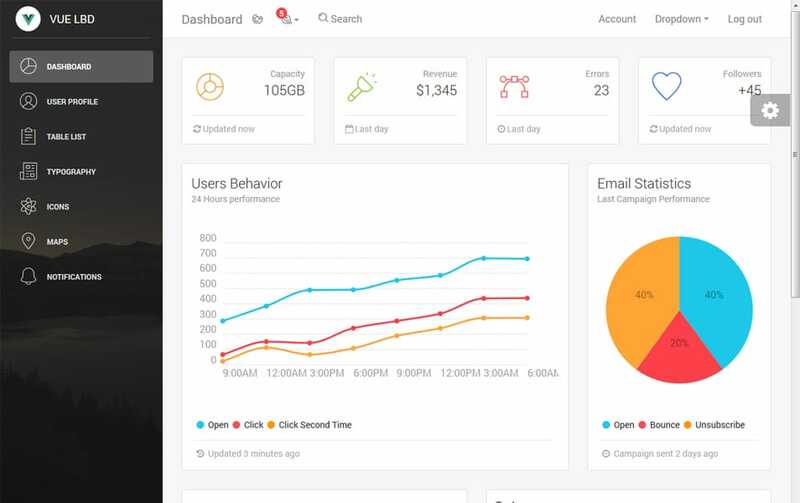 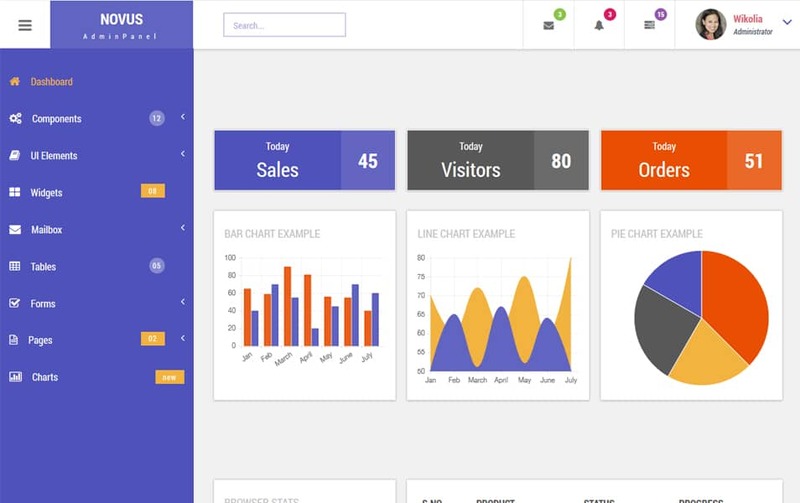 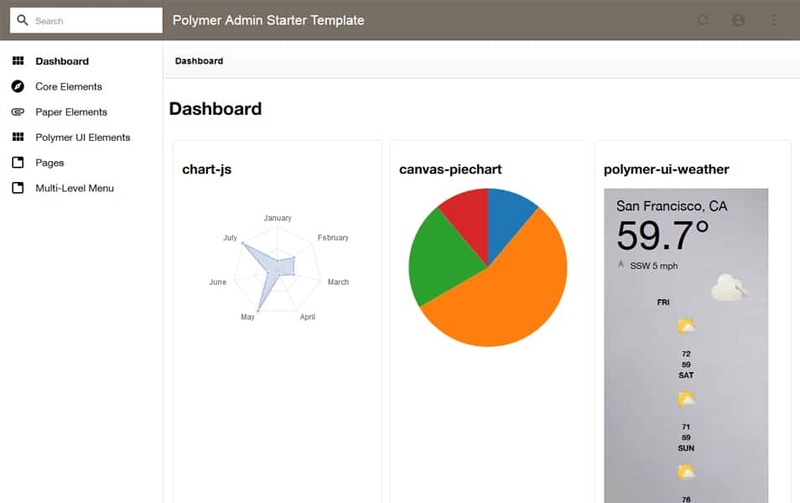 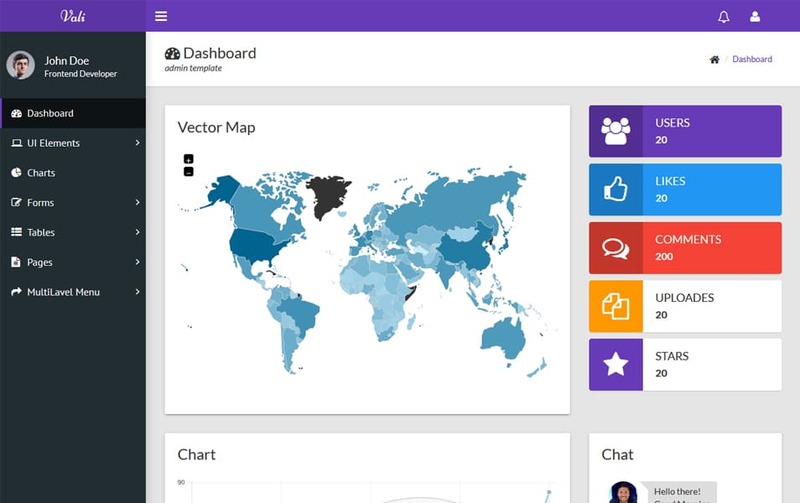 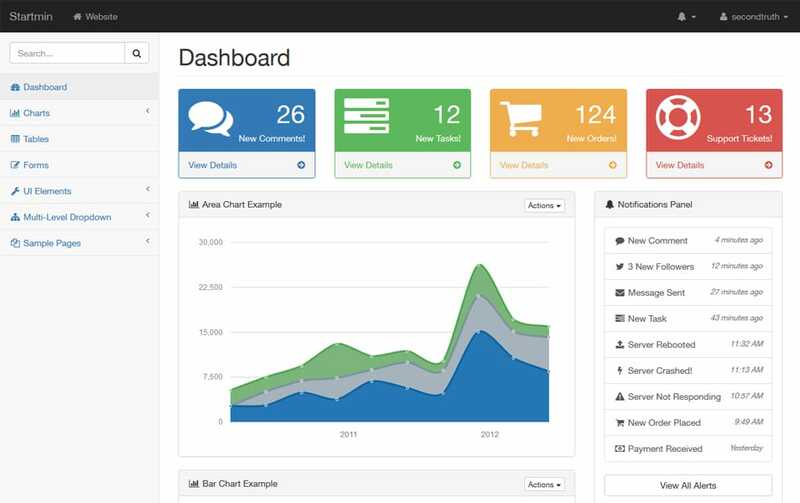 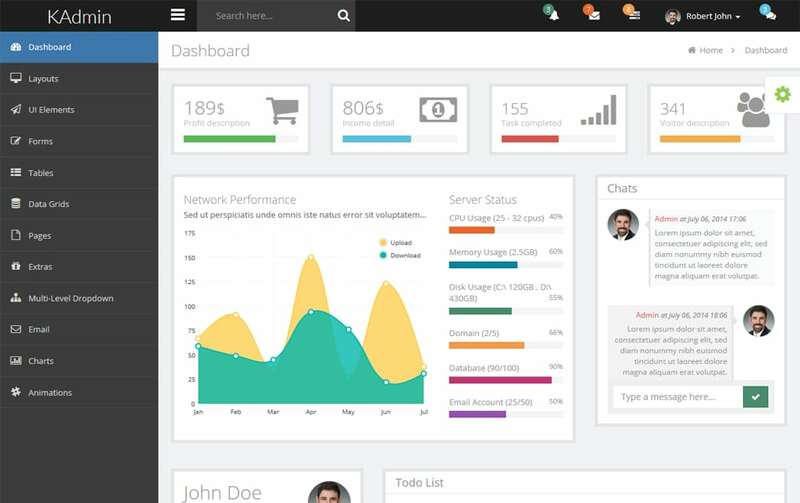 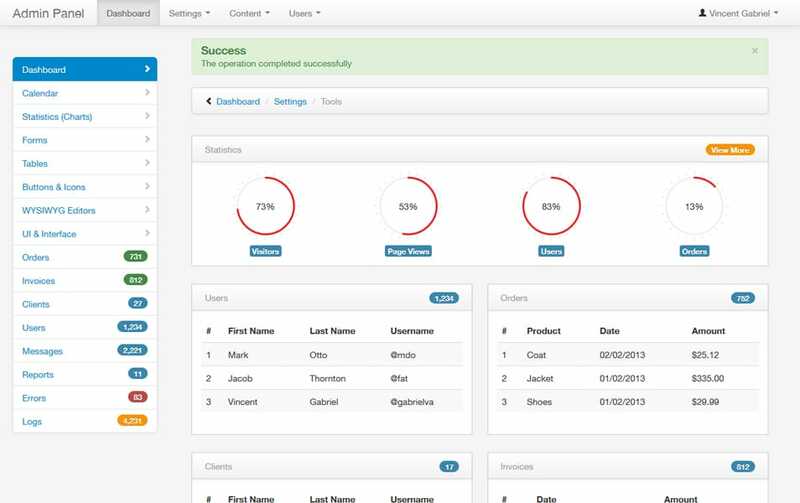 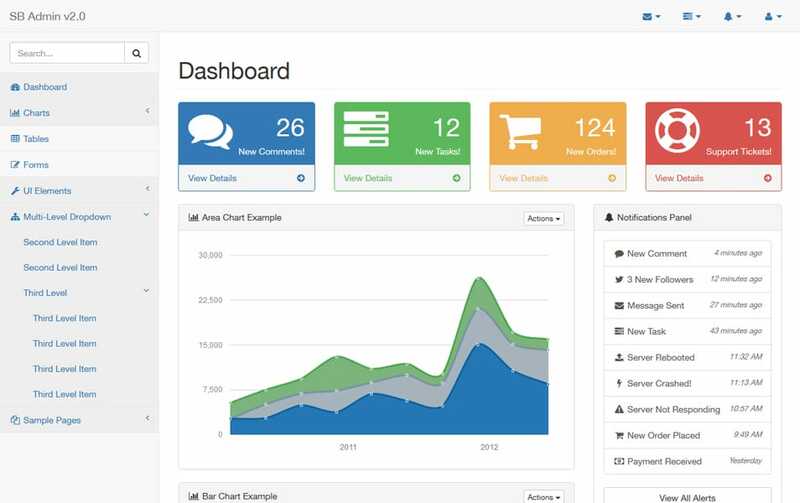 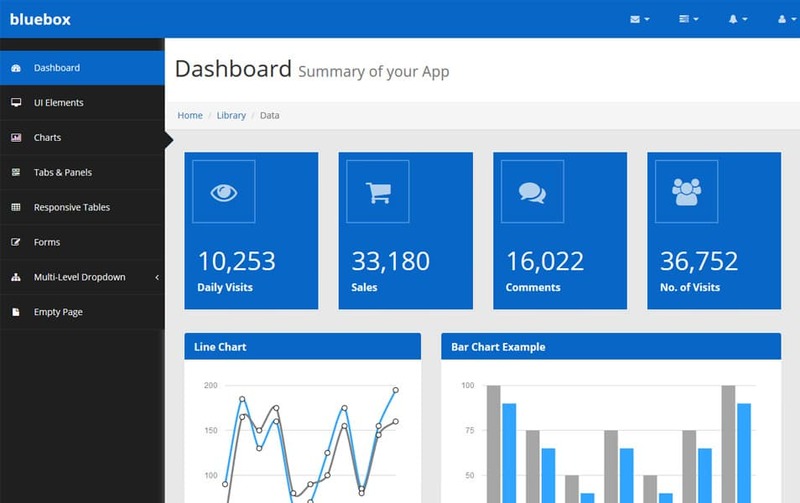 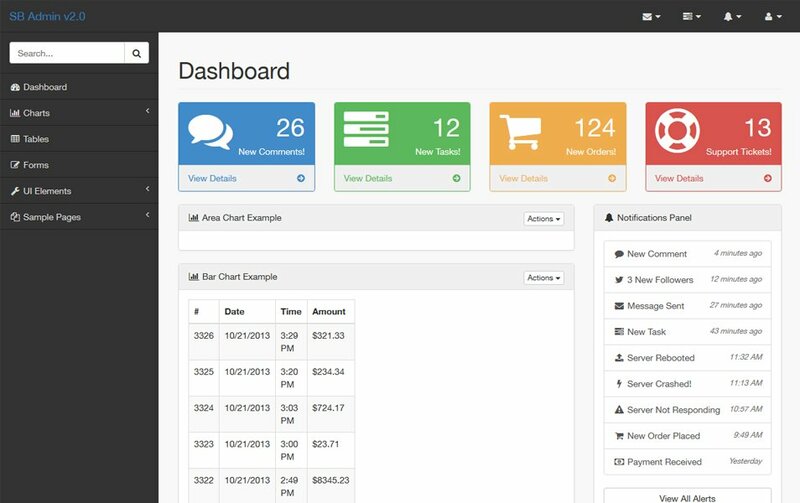 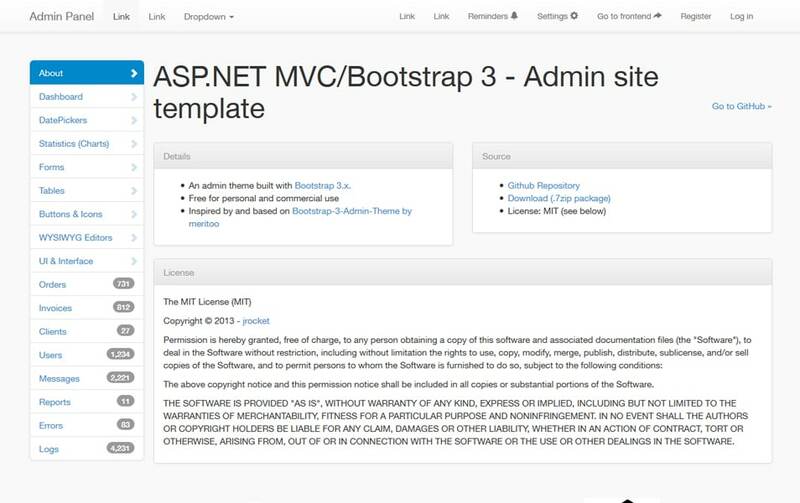 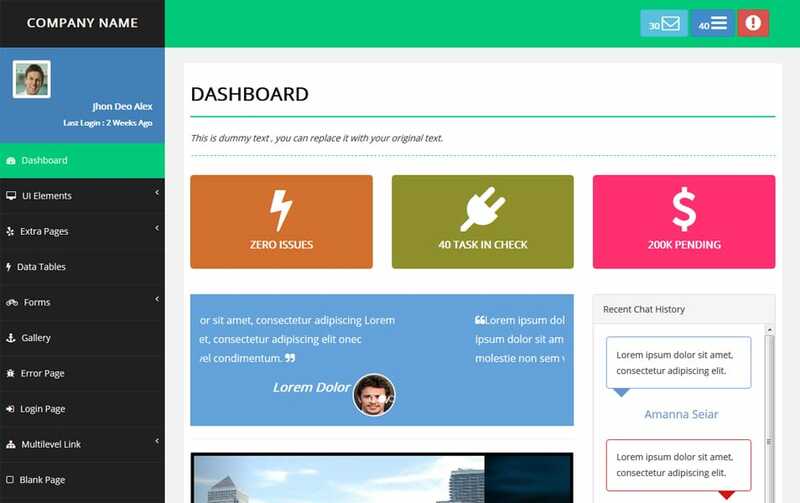 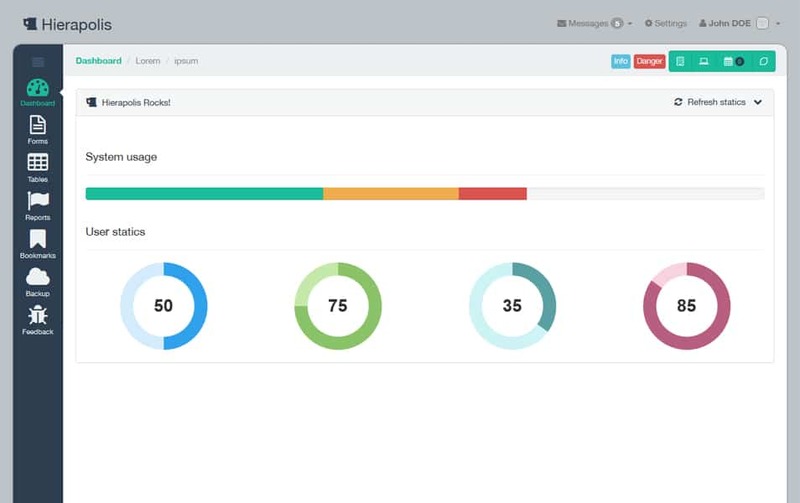 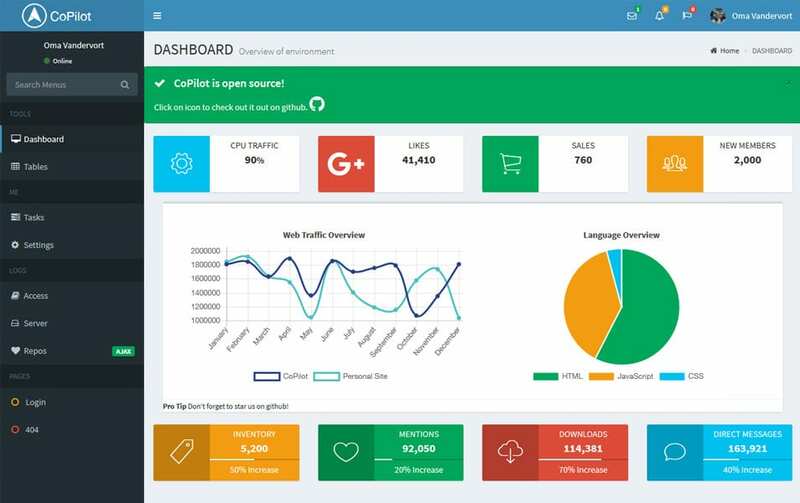 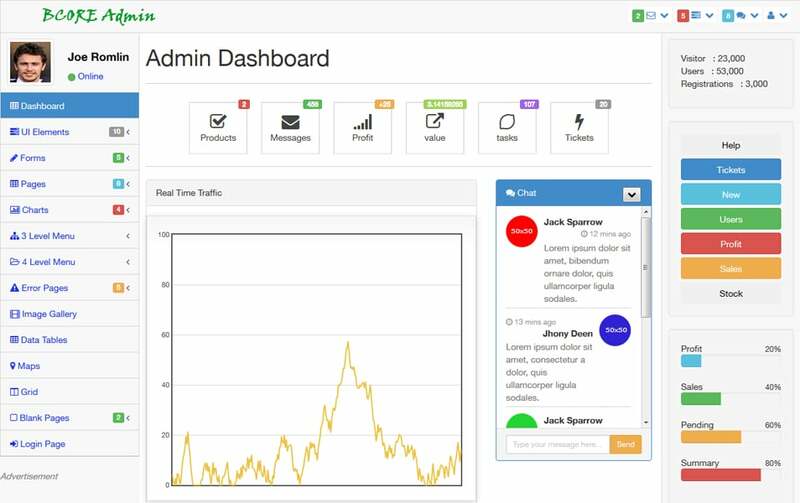 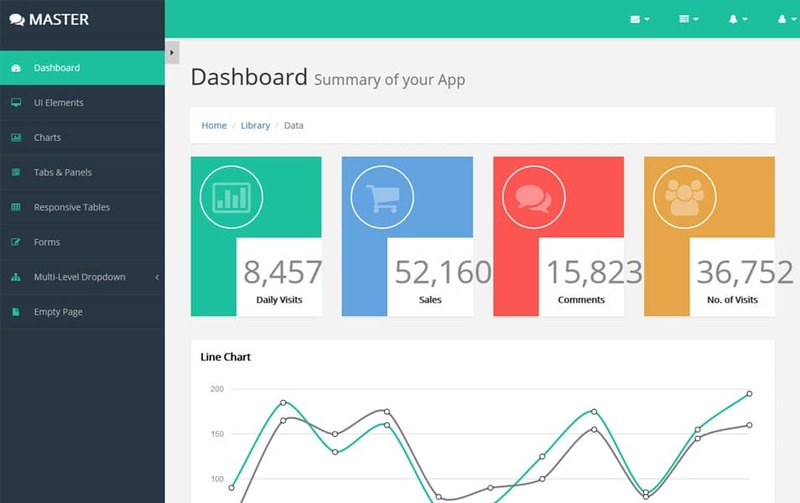 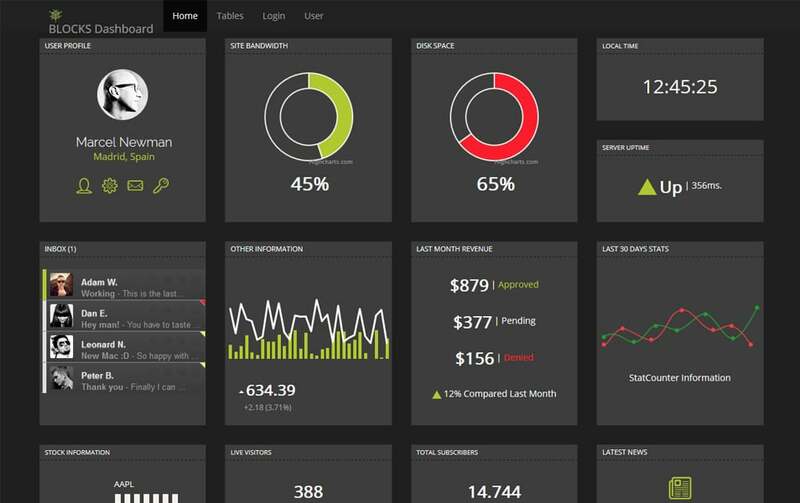 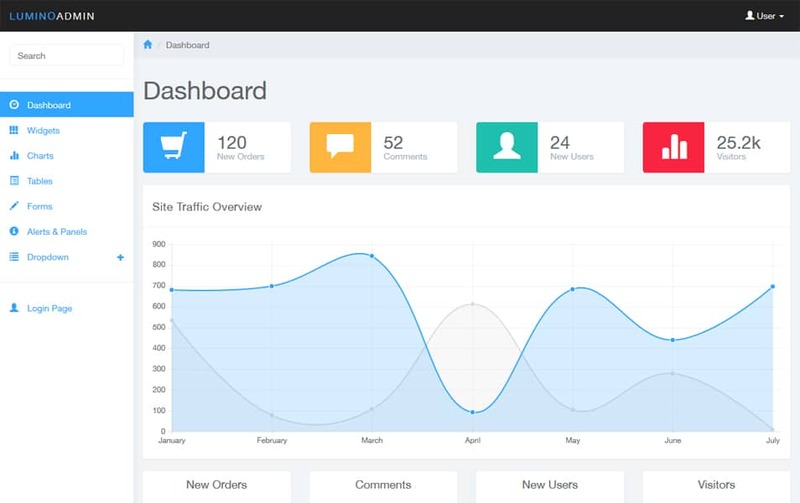 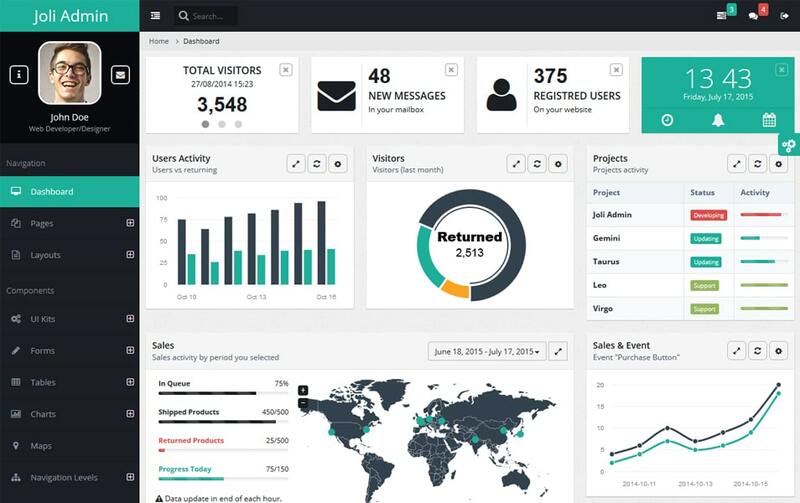 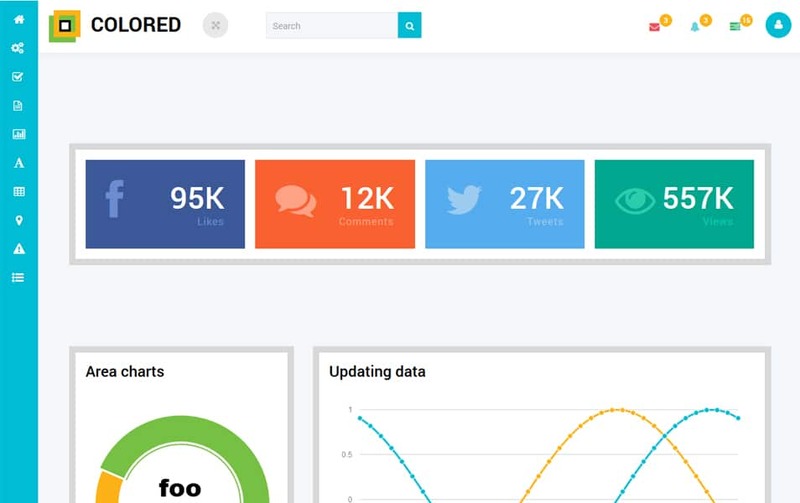 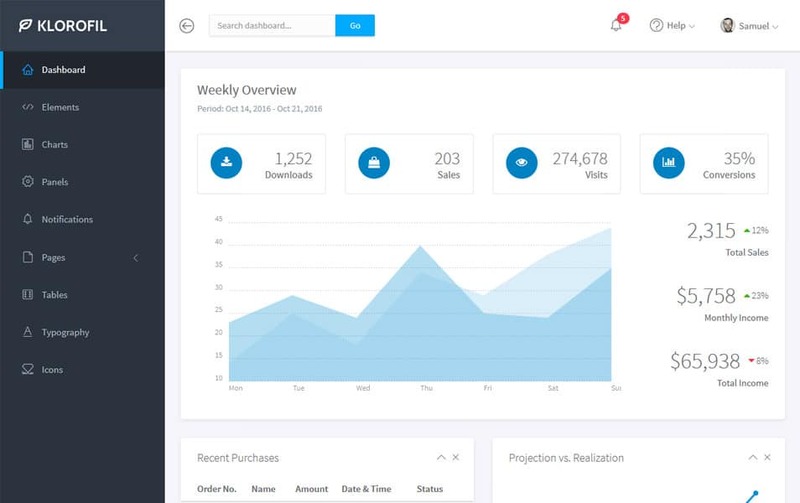 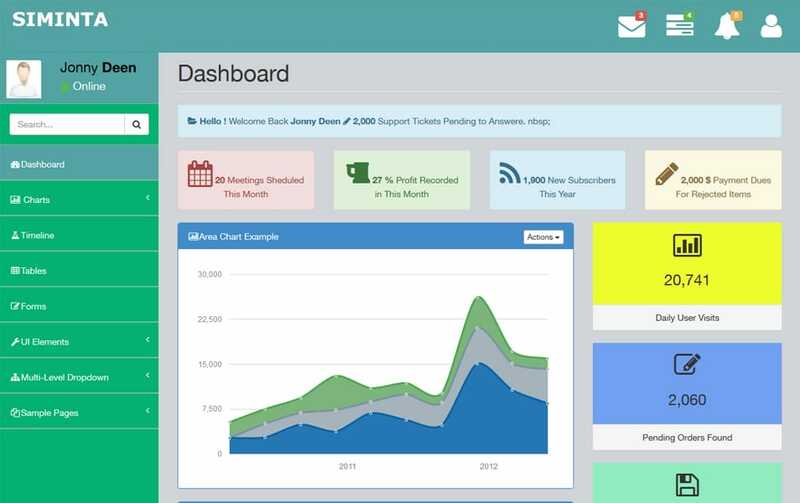 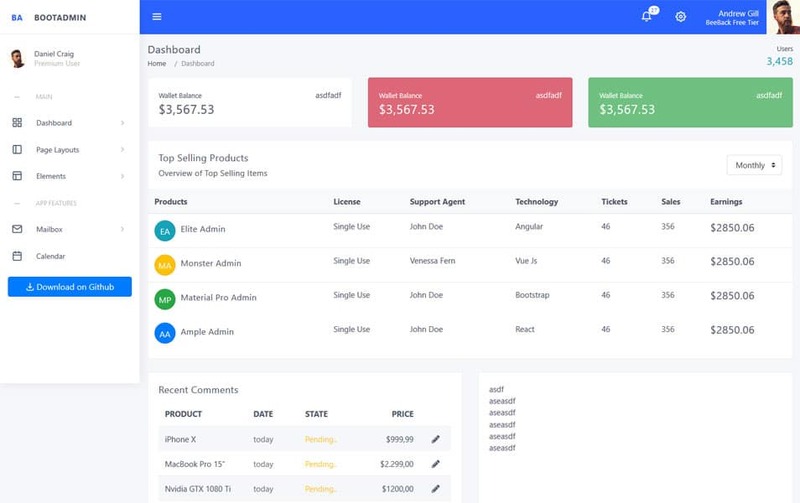 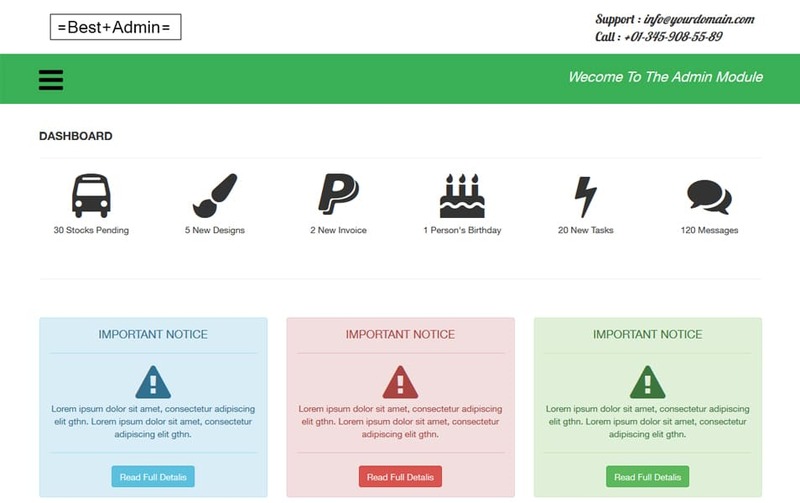 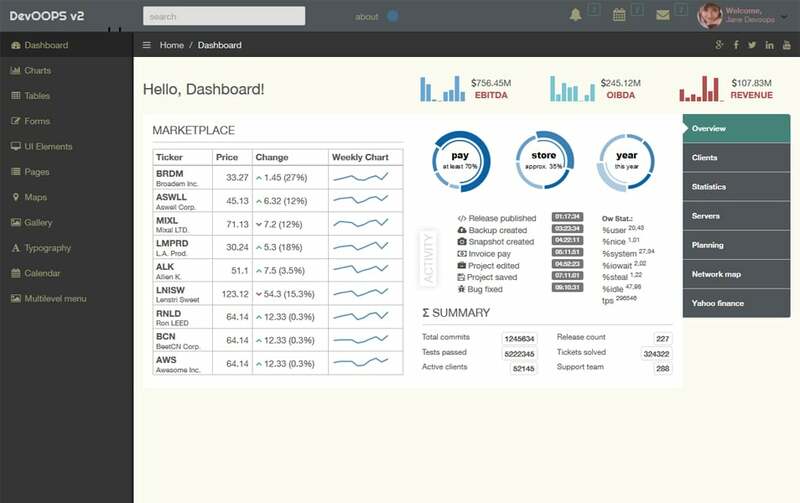 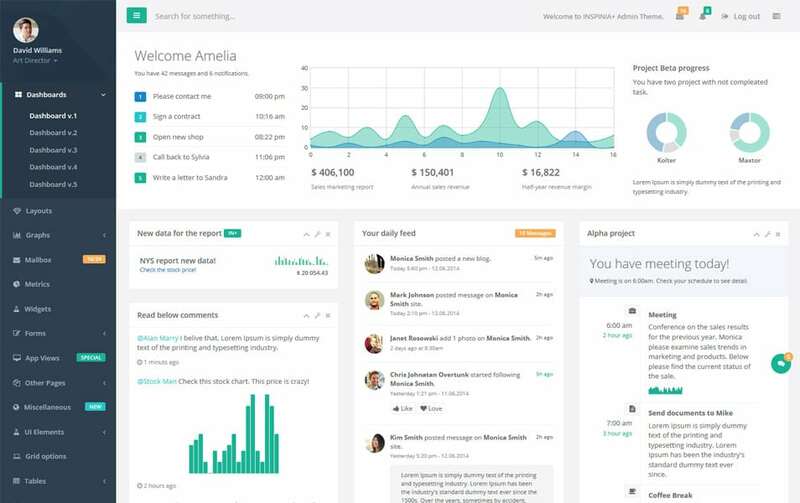 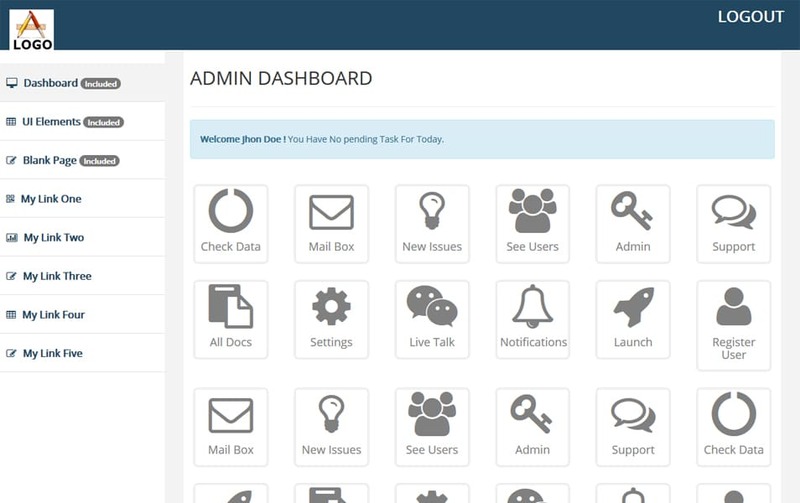 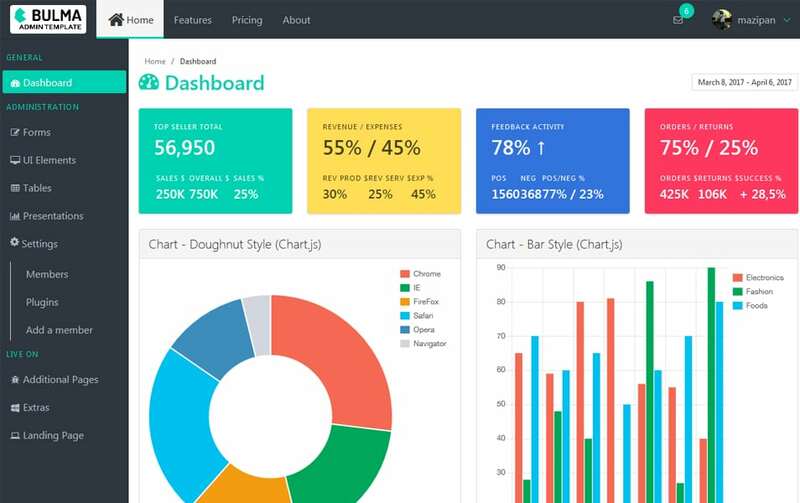 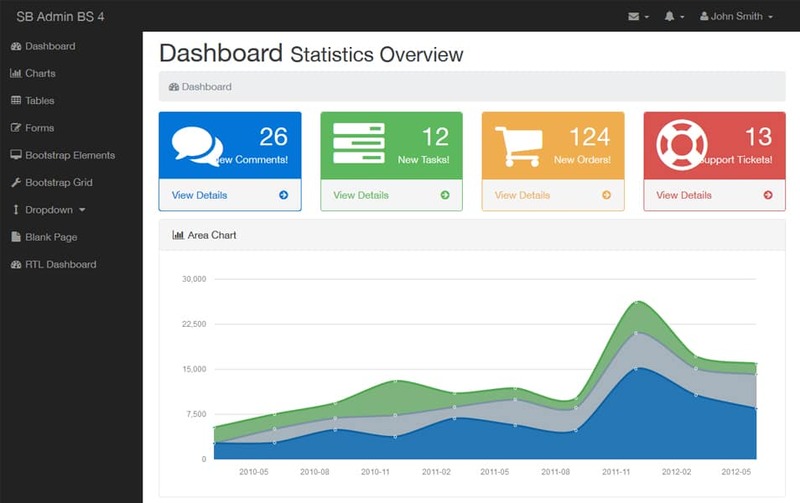 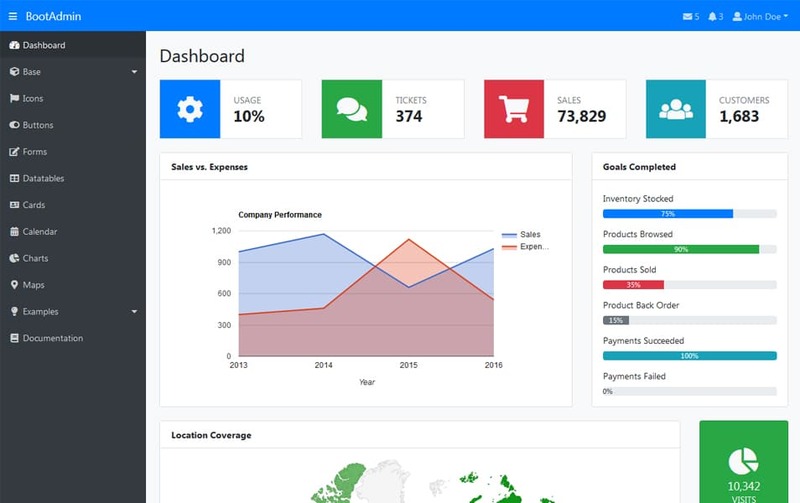 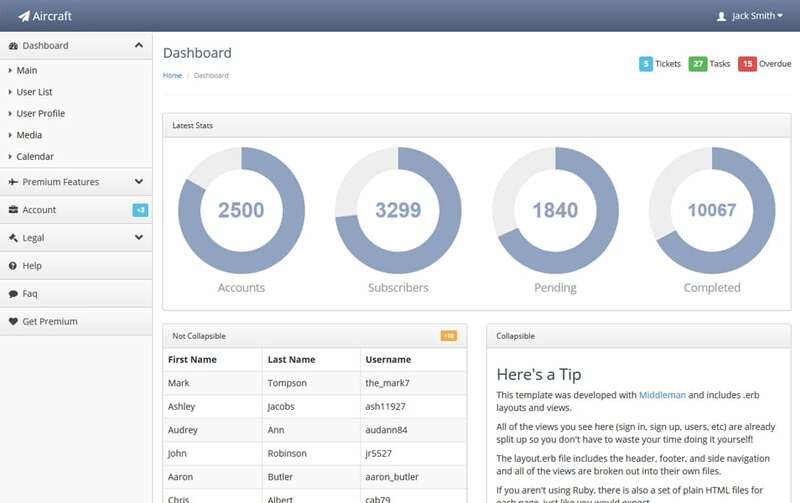 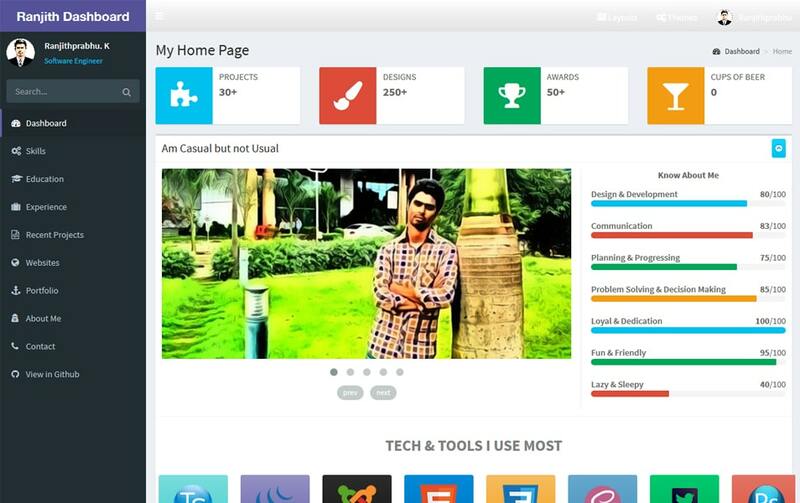 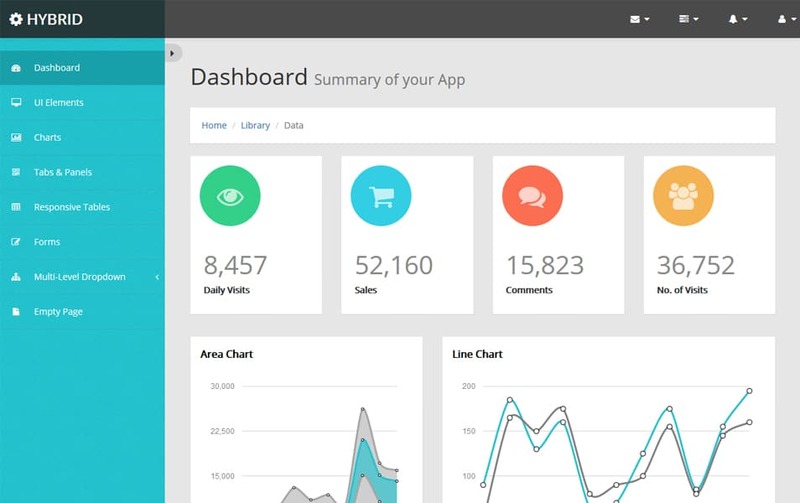 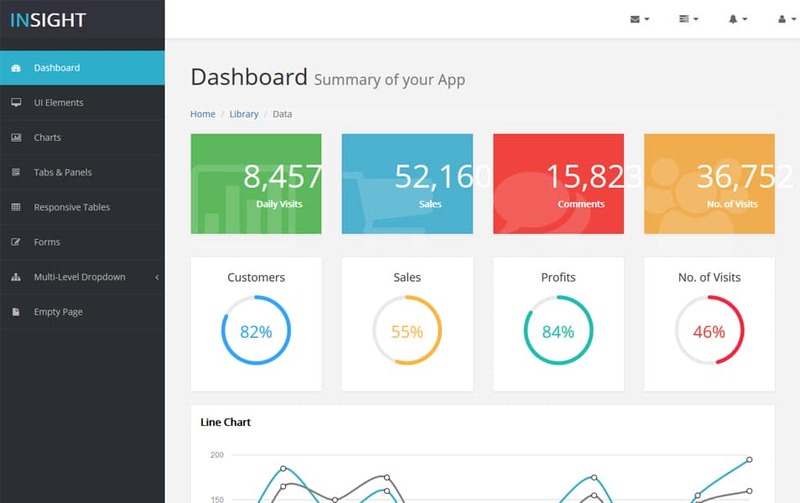 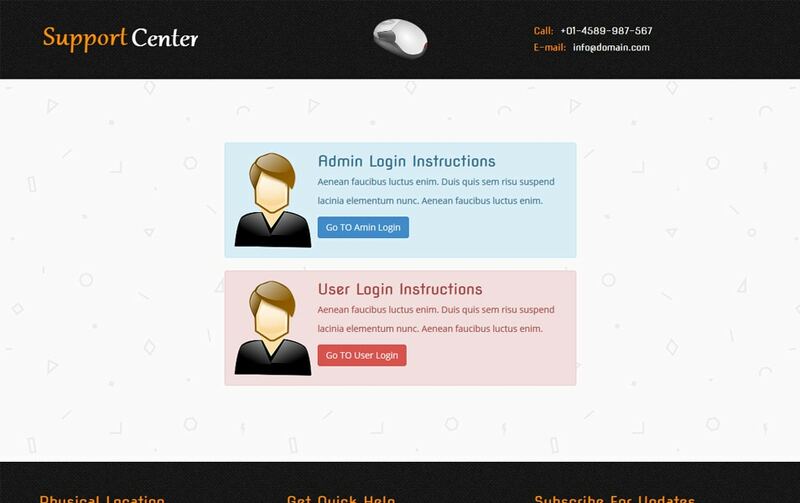 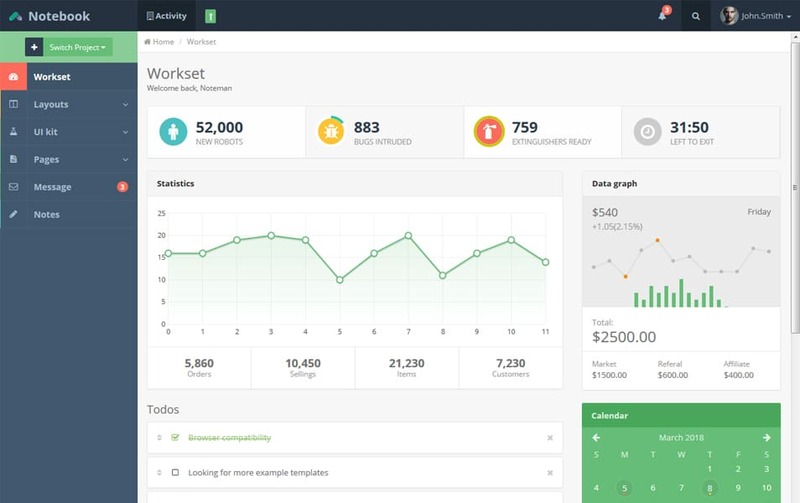 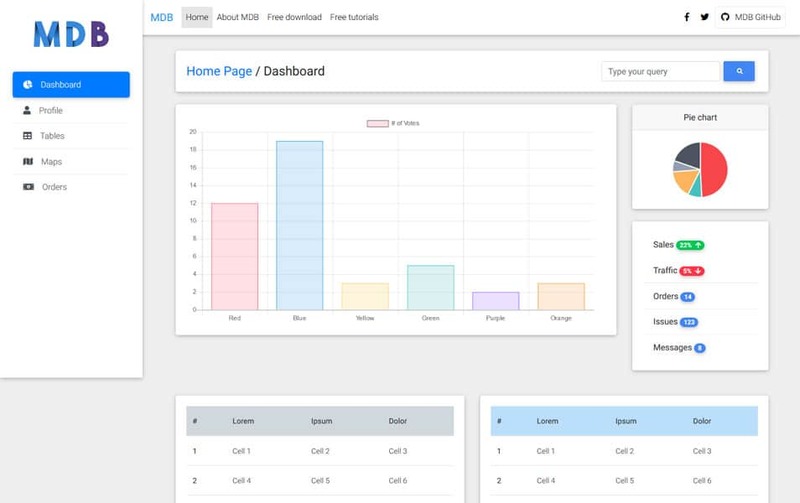 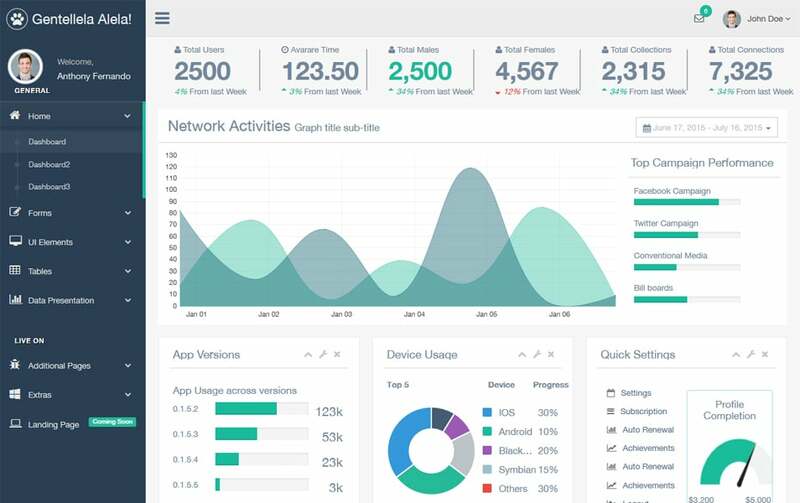 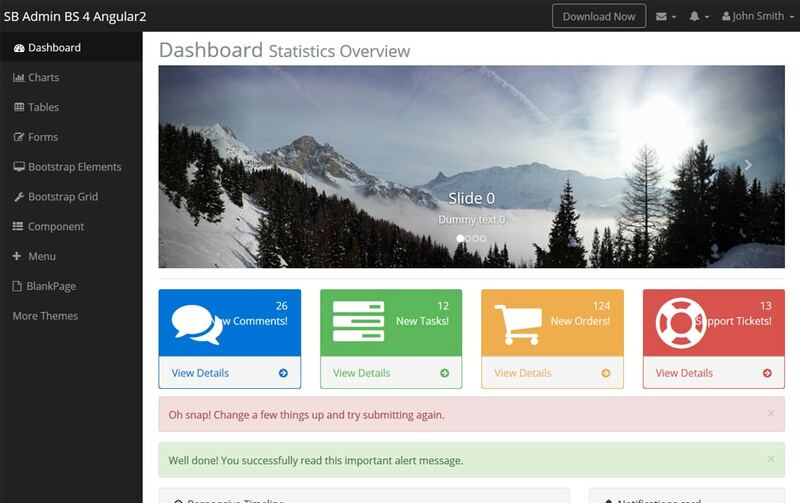 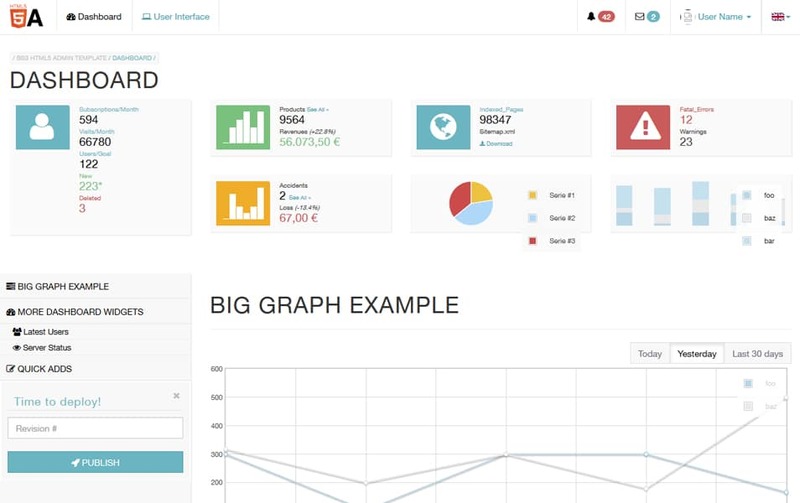 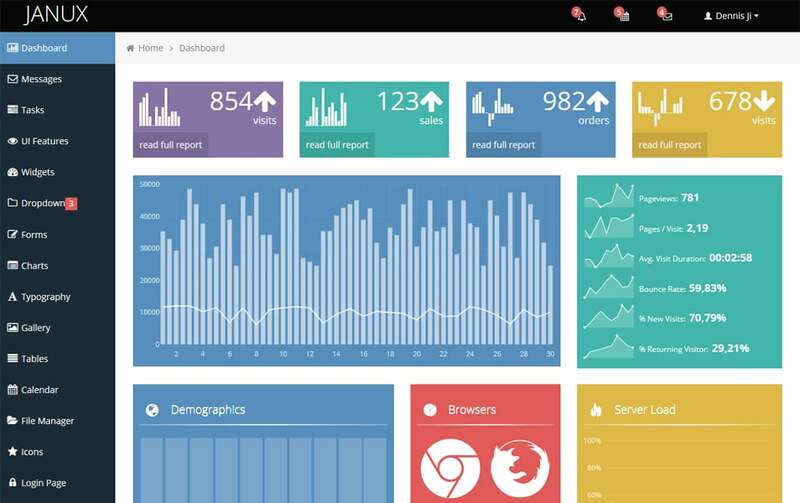 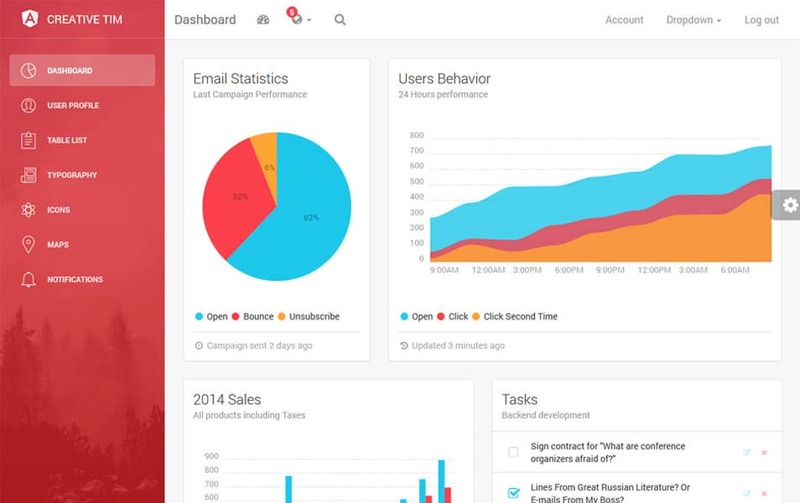 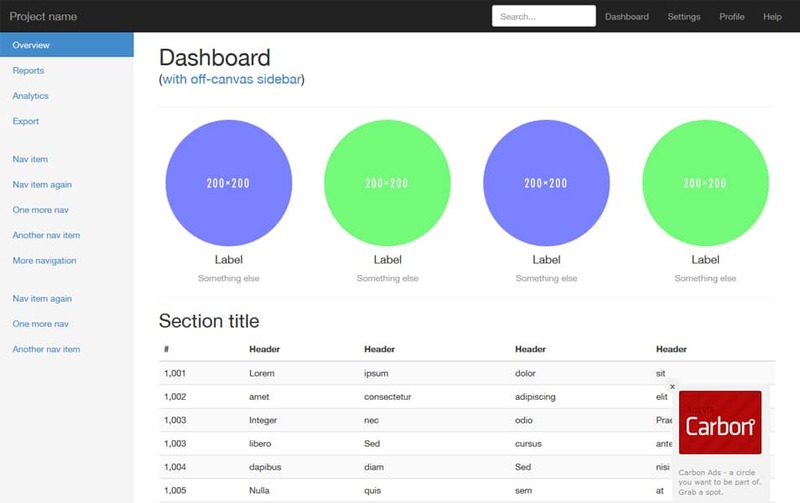 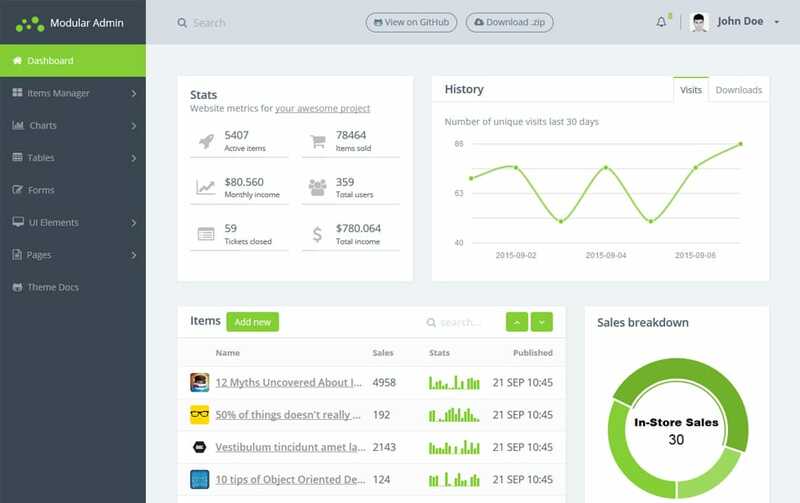 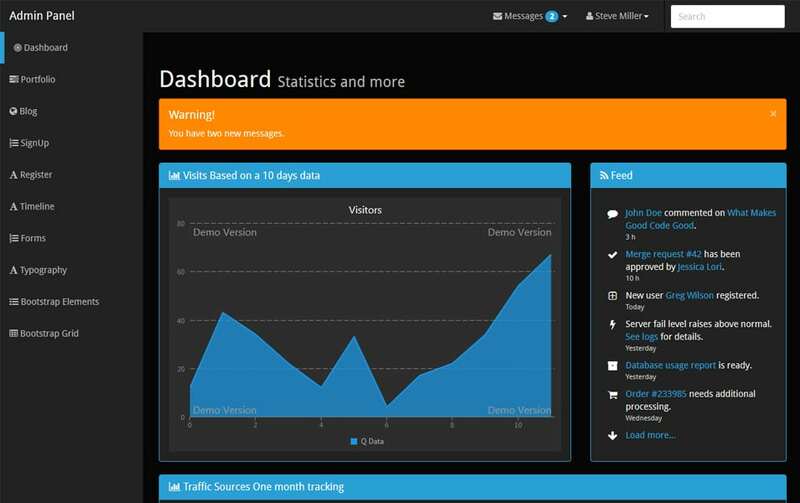 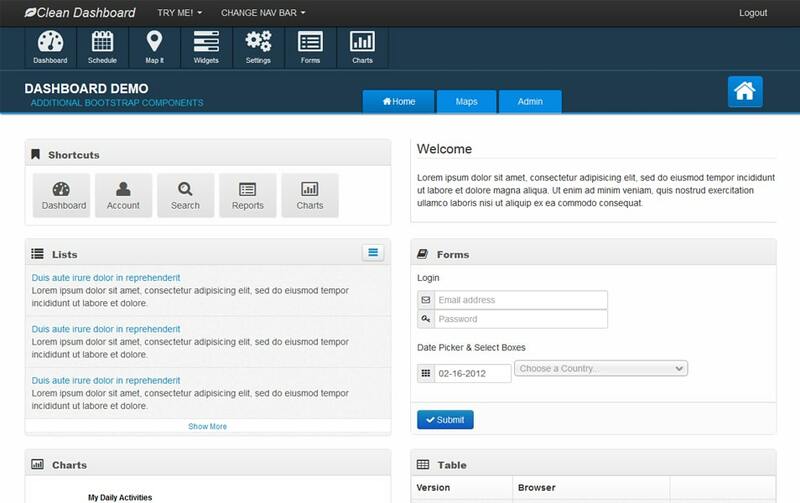 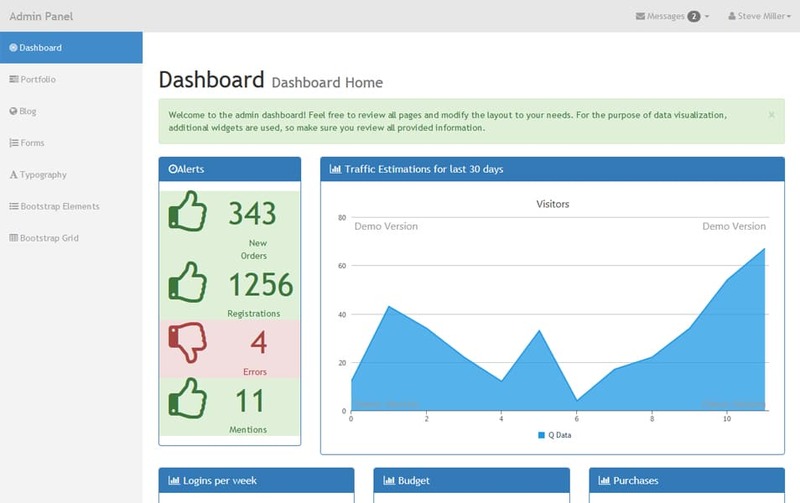 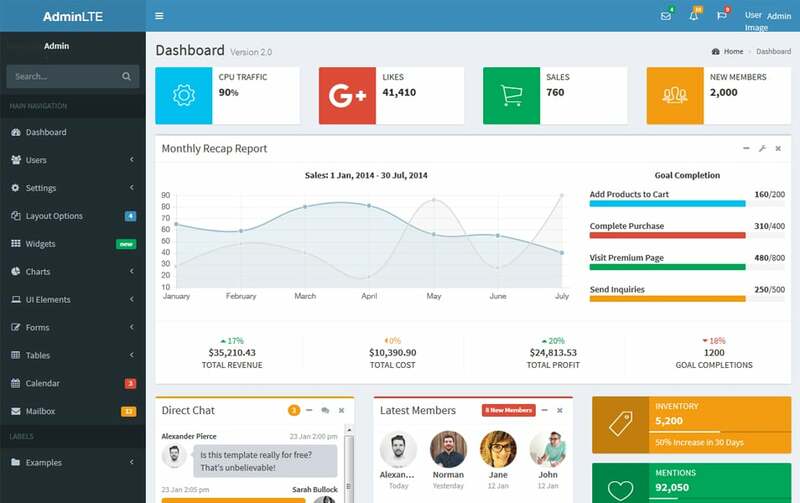 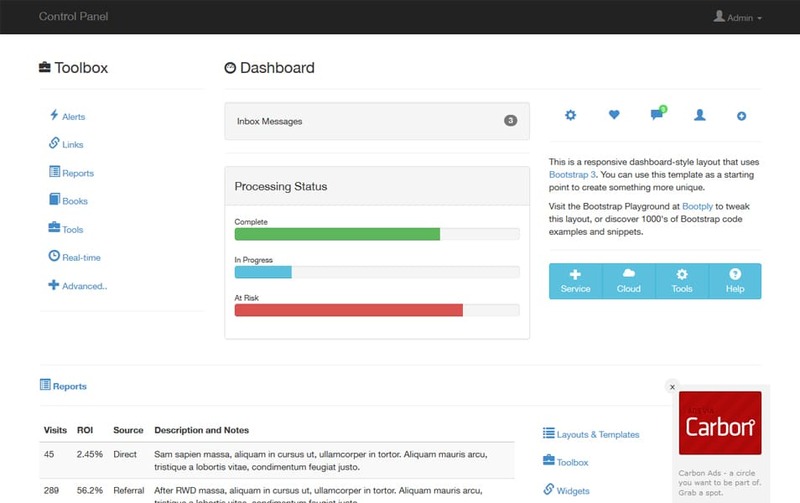 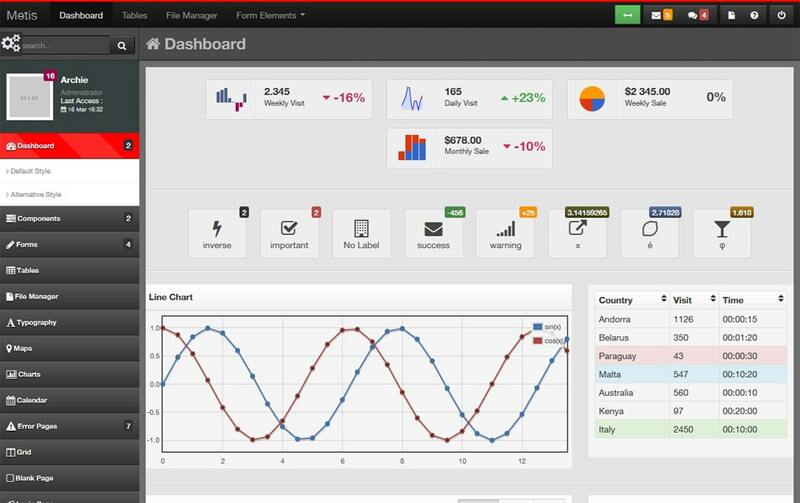 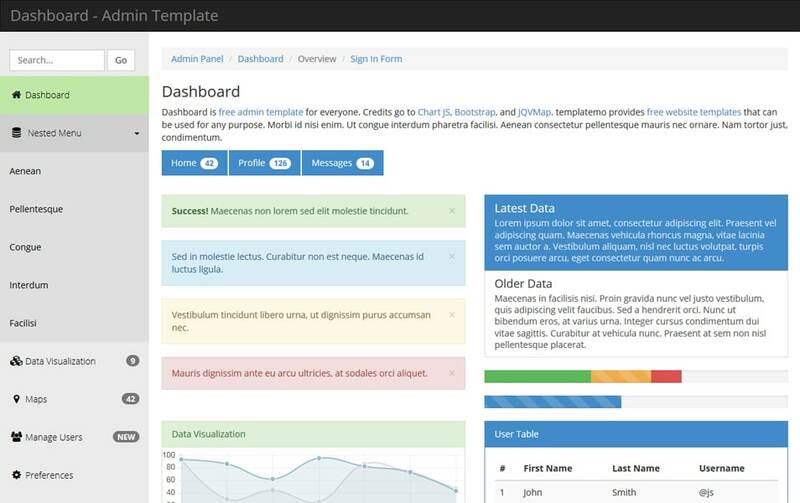 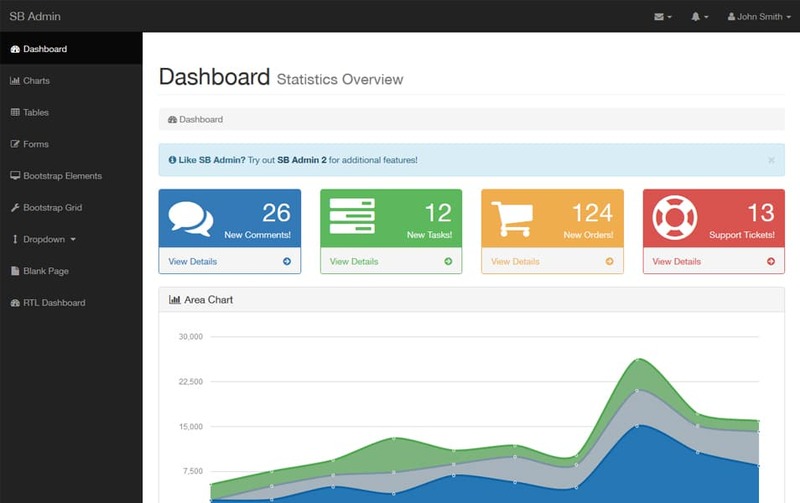 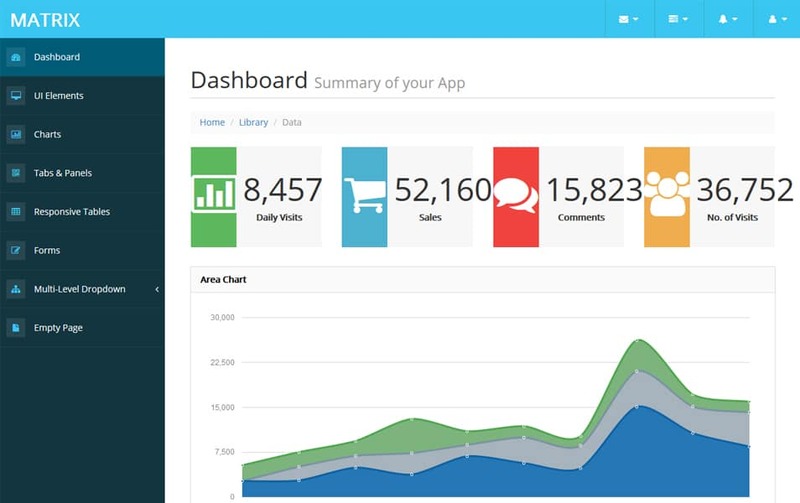 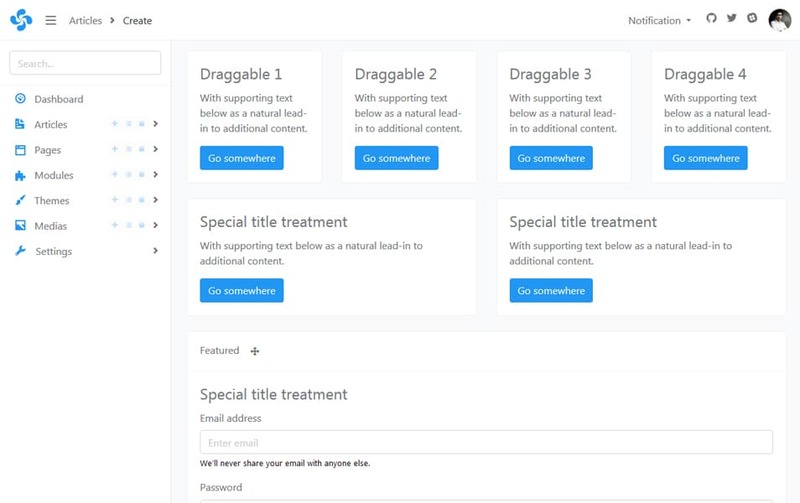 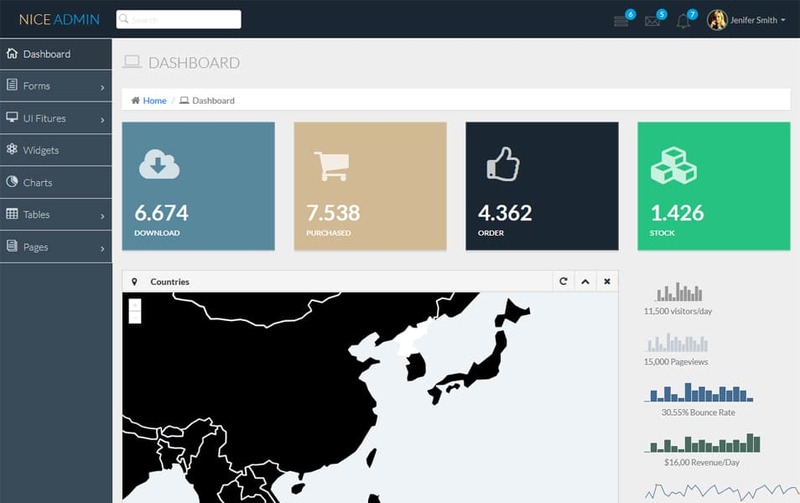 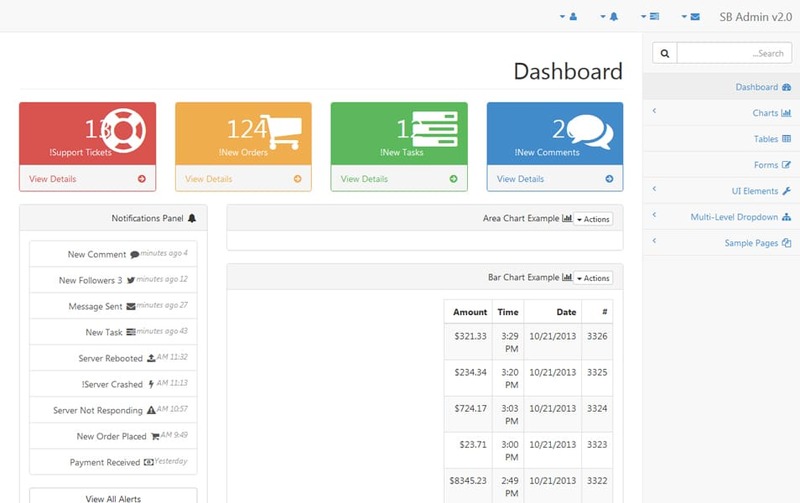 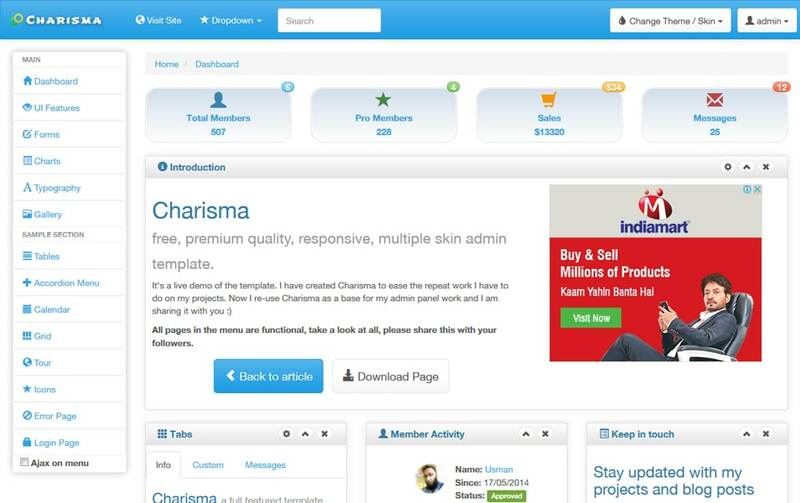 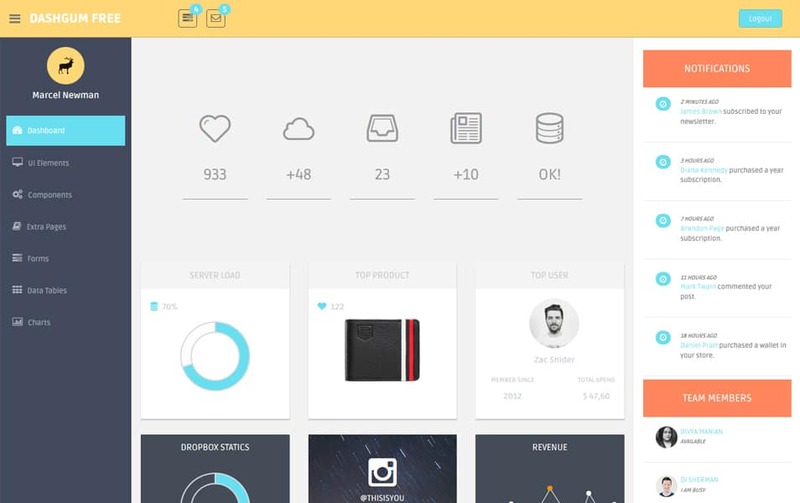 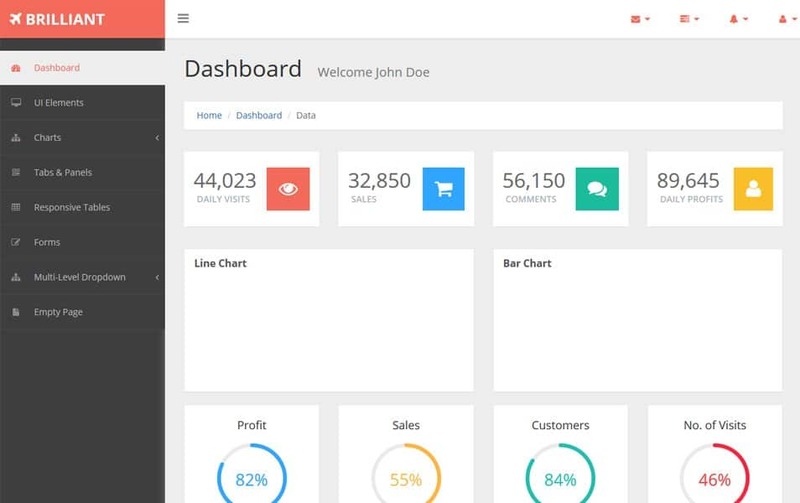 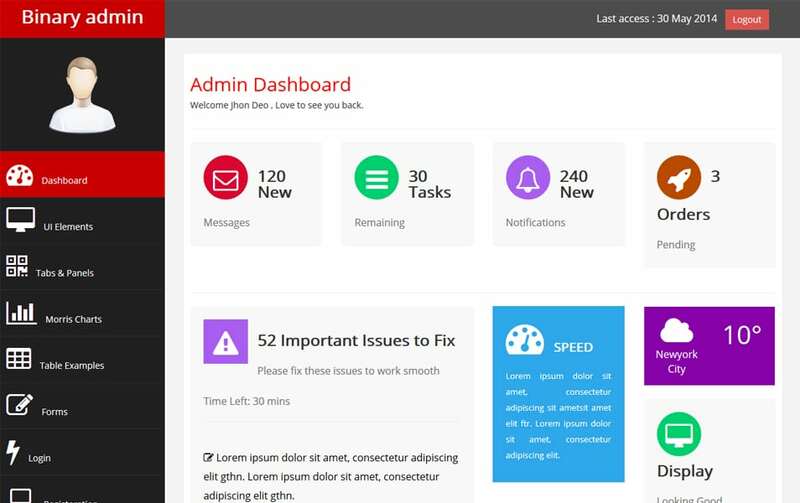 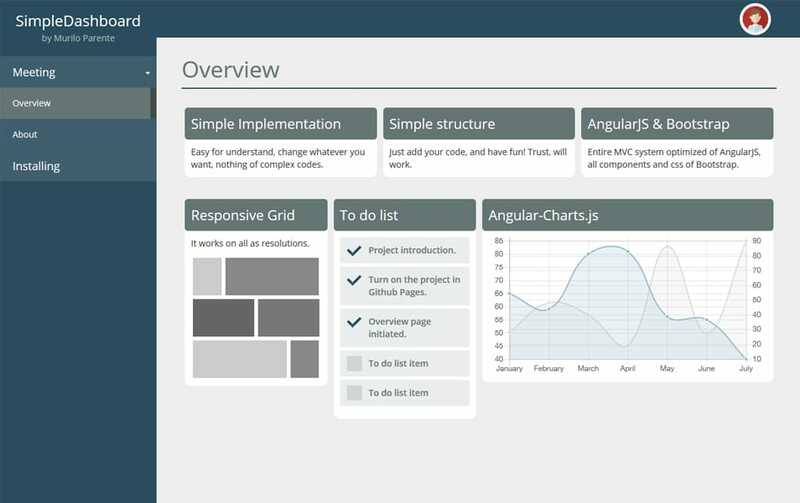 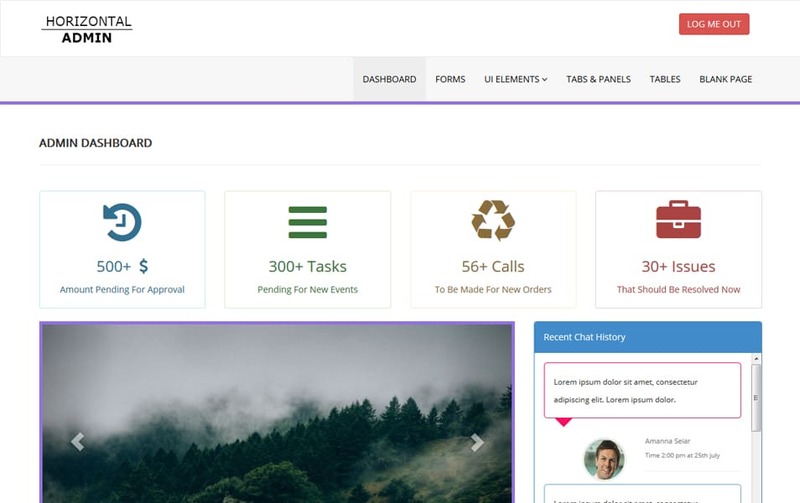 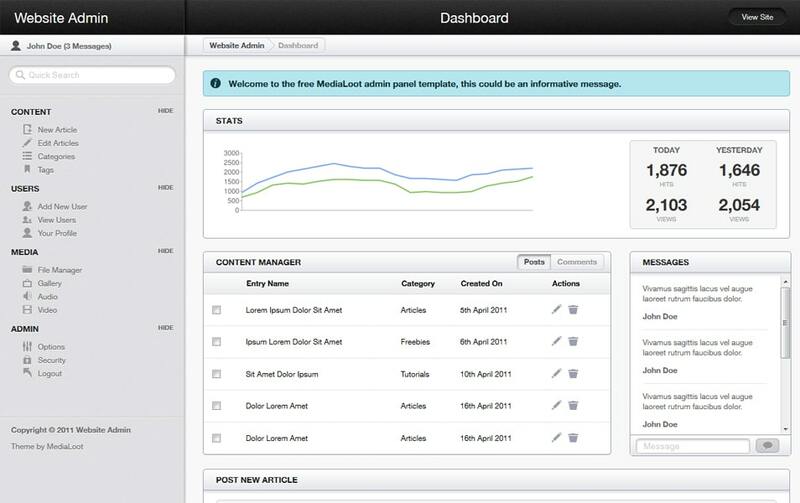 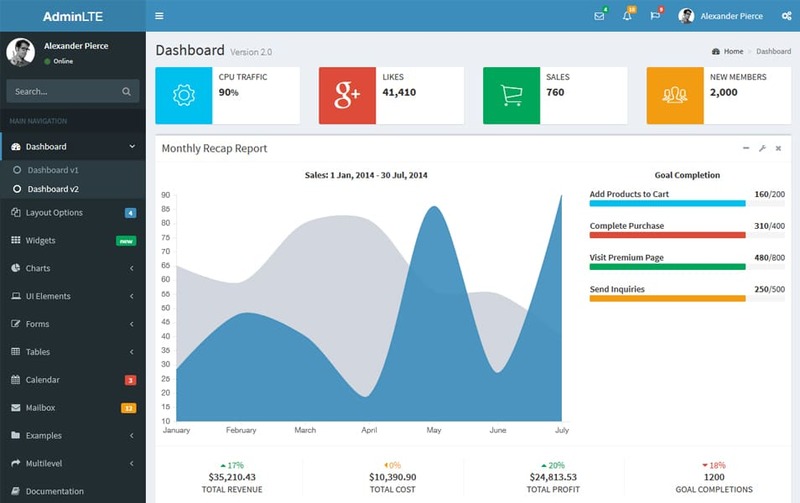 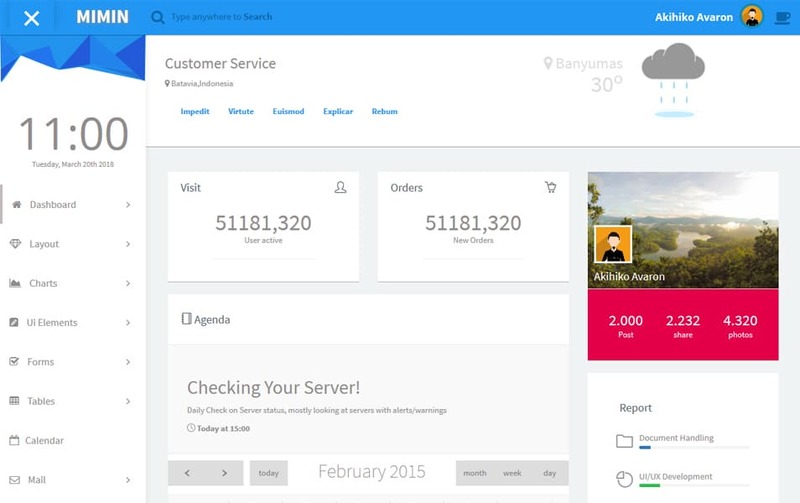 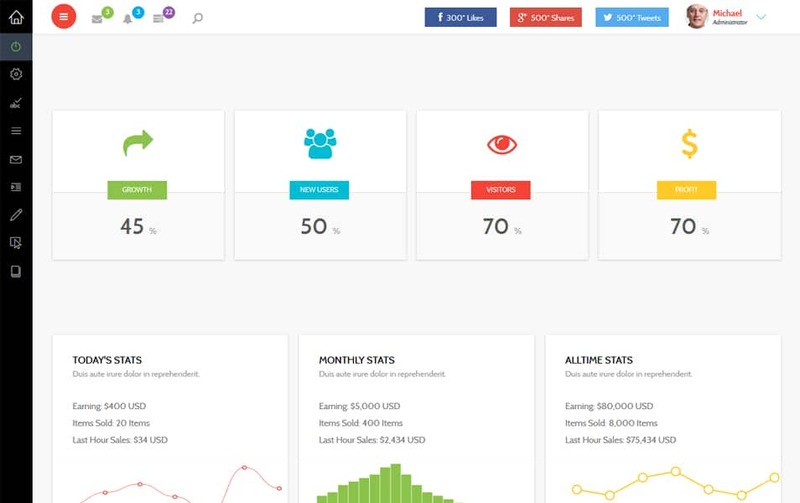 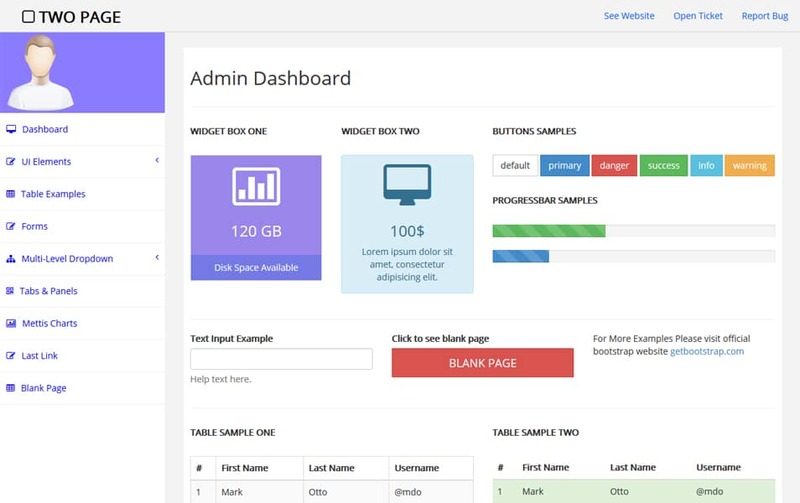 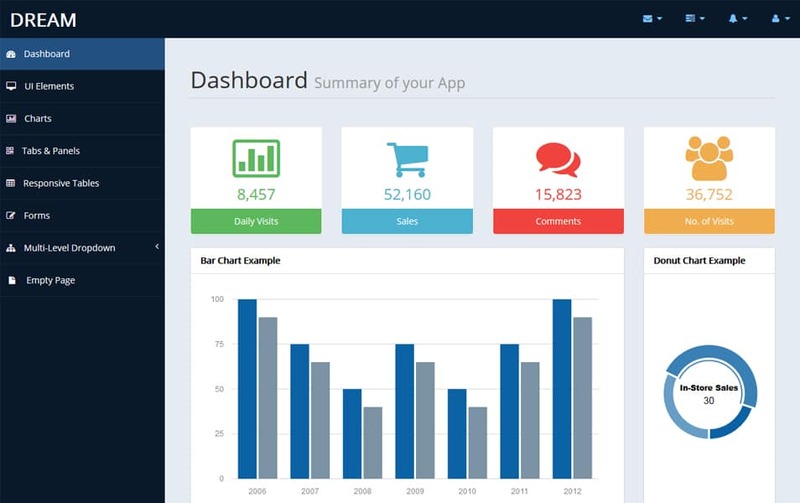 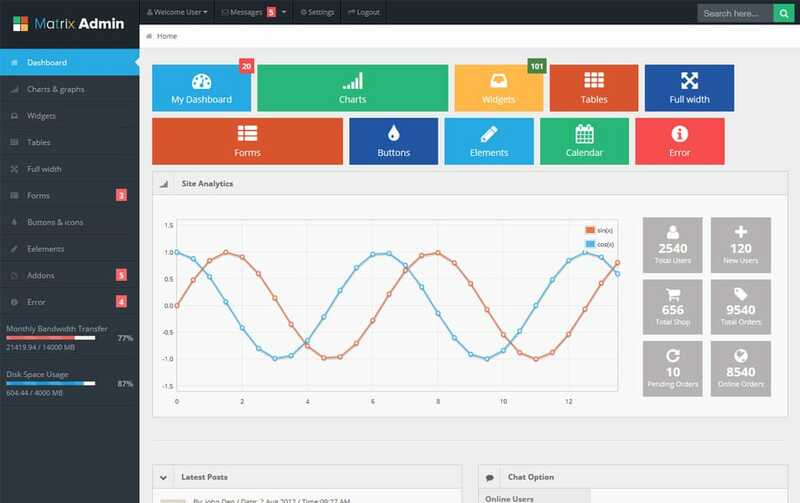 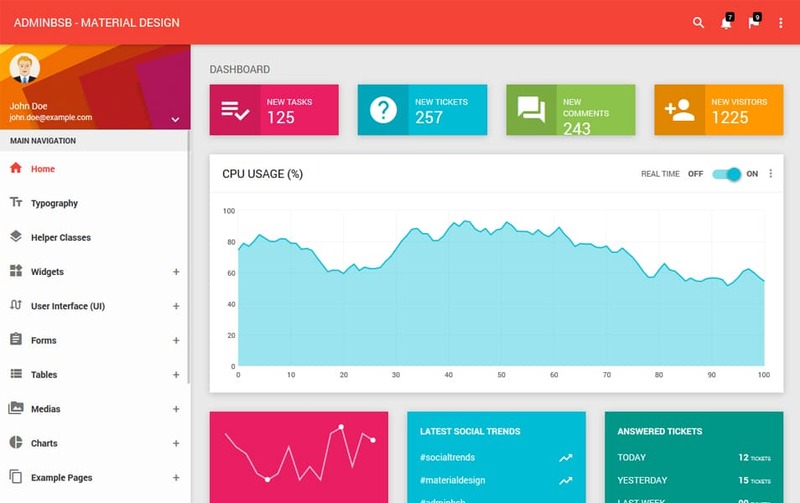 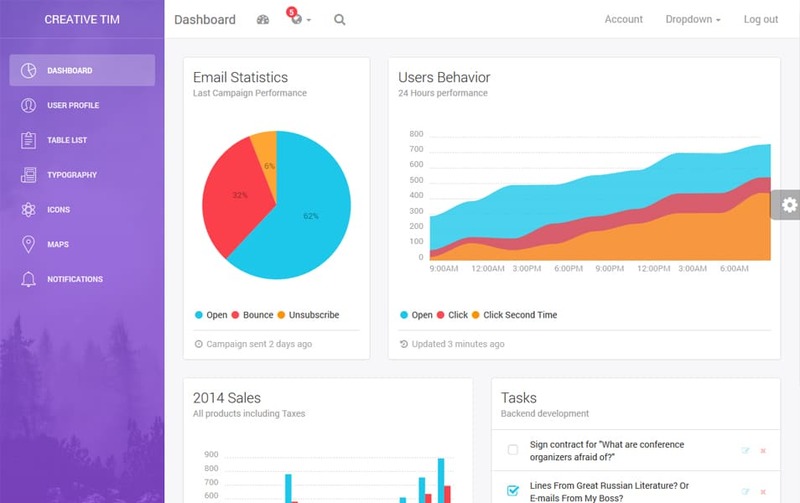 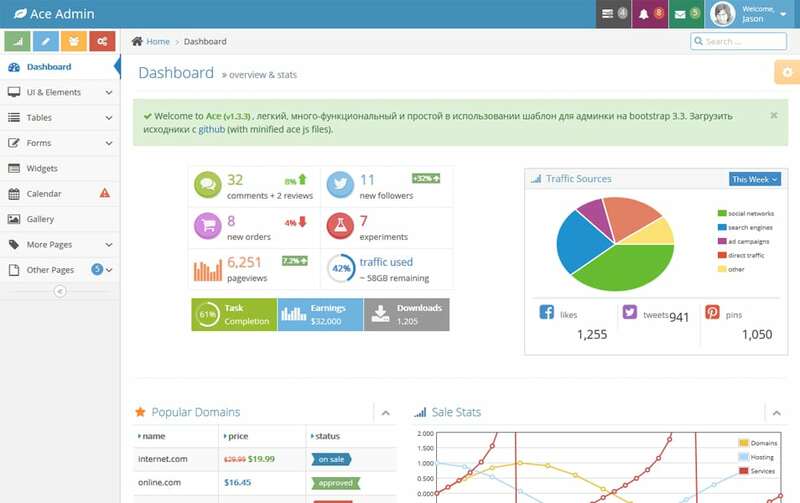 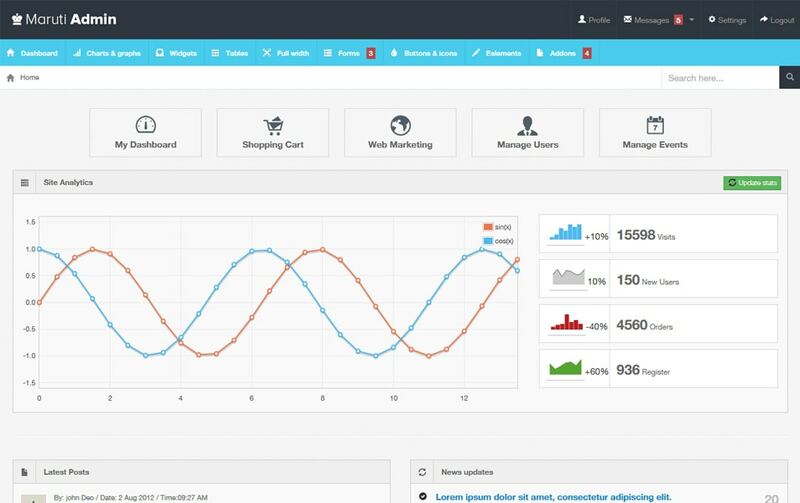 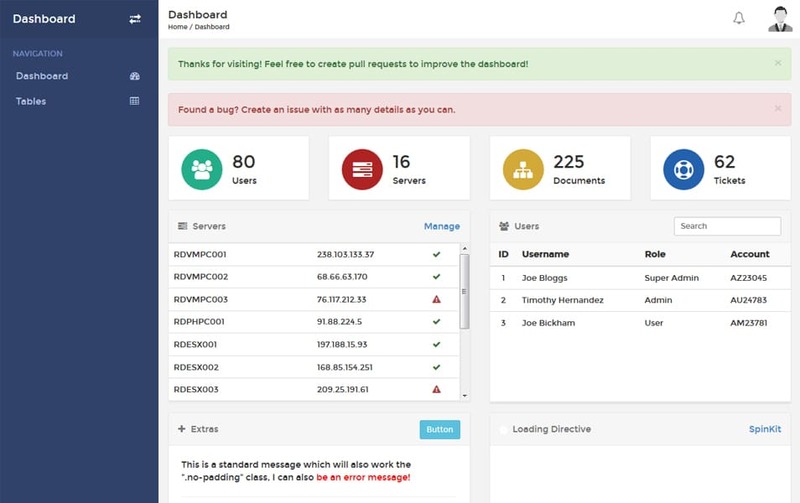 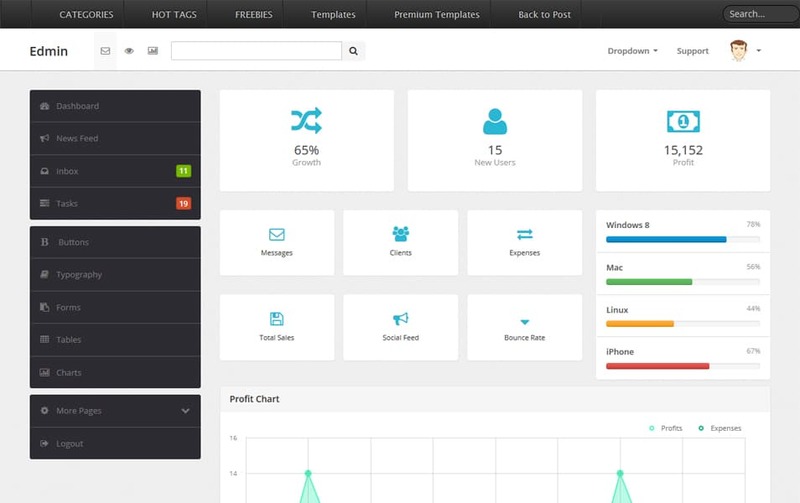 At WrapPixel, we offer High-Quality Free and Premium Bootstrap Admin Templates. 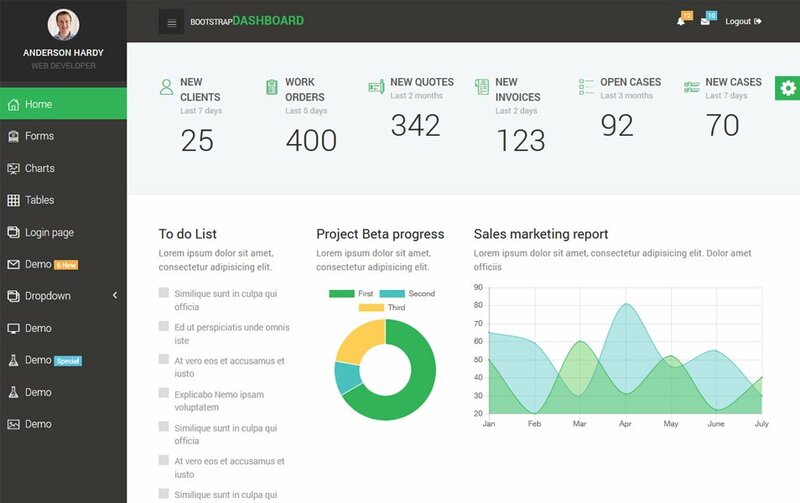 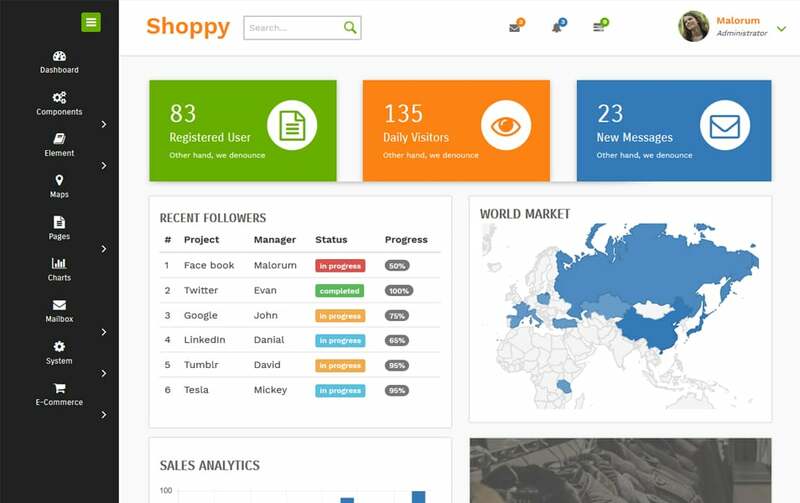 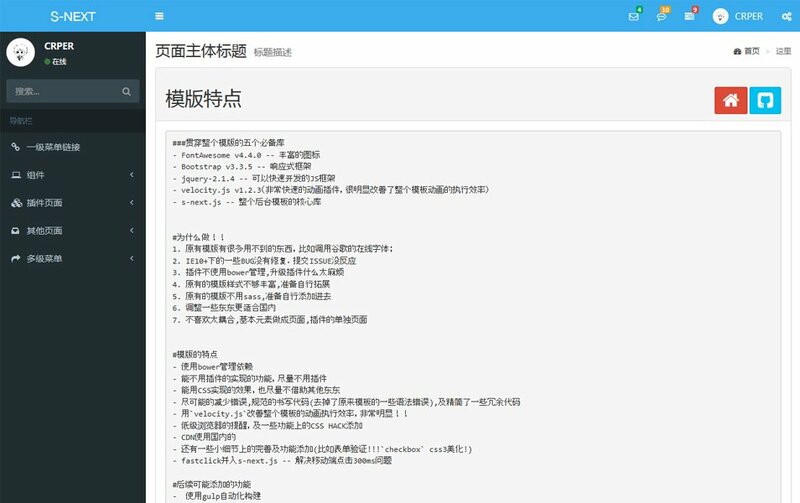 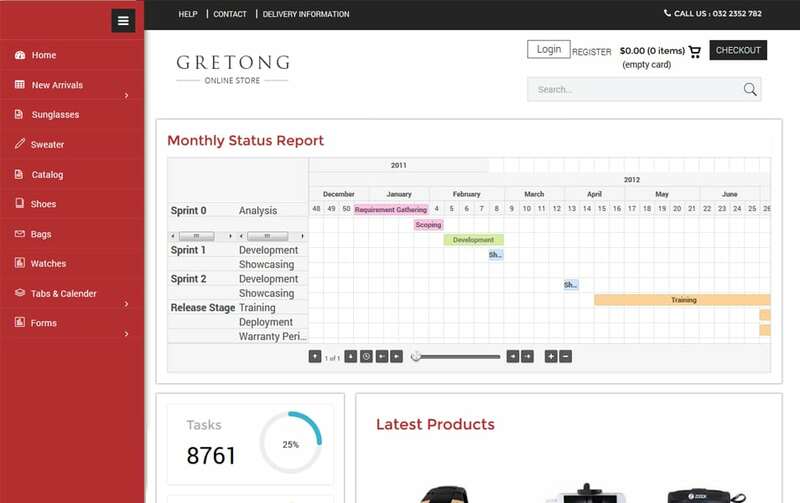 It can be used for your Products (like CRM, Project Management, CMS etc), SaaS Application, Backend Interfaces, Admin Panels etc. 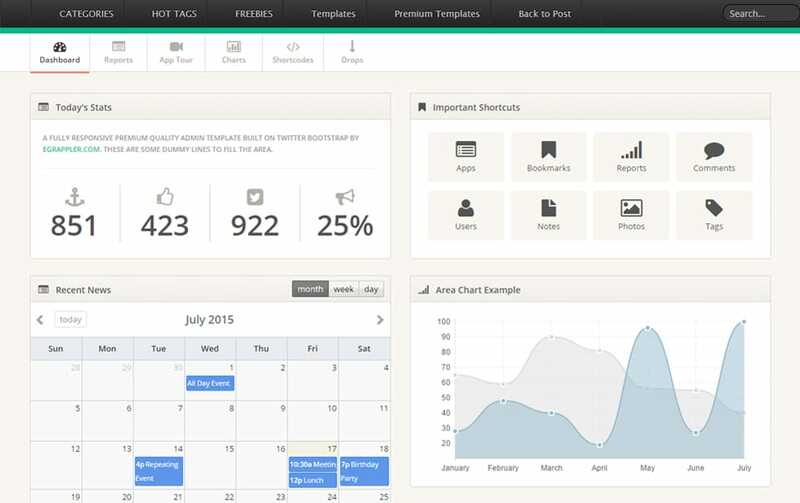 We also offer Free Lifetime Updates and Premium Live Chat Support to our users.